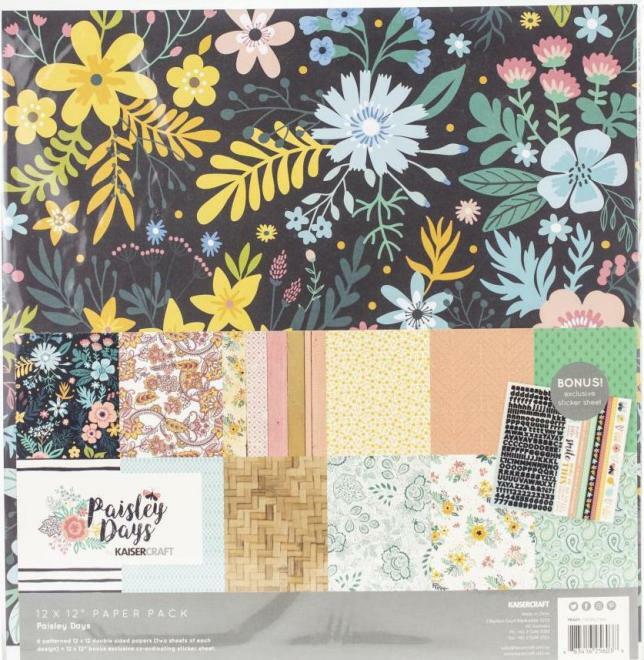 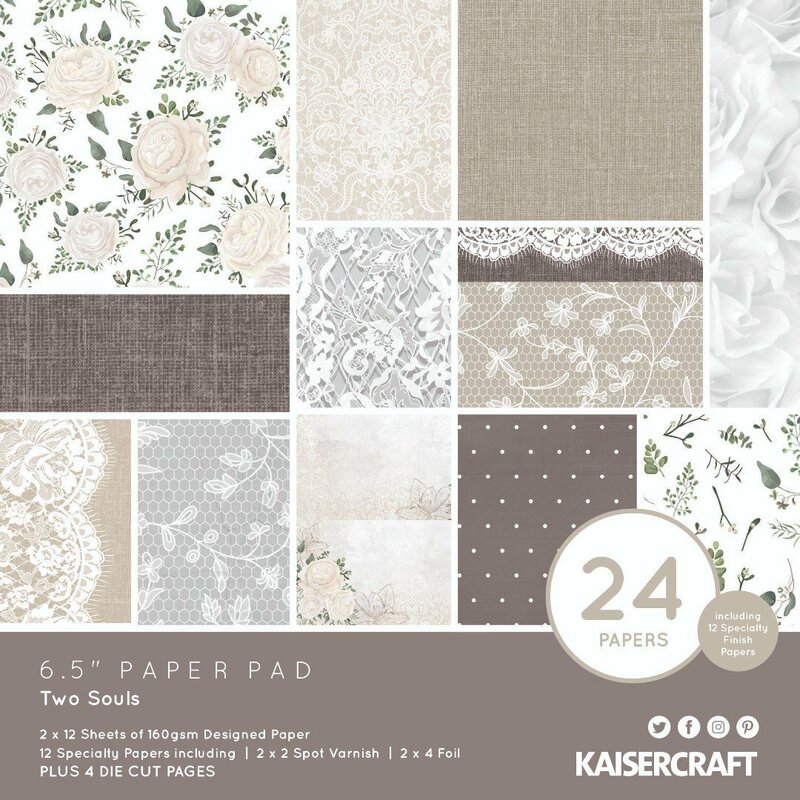 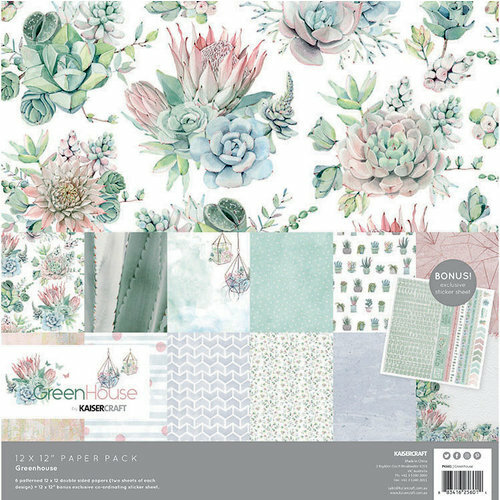 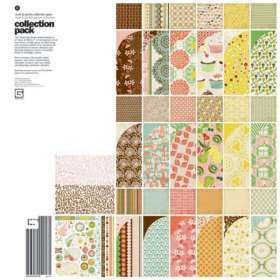 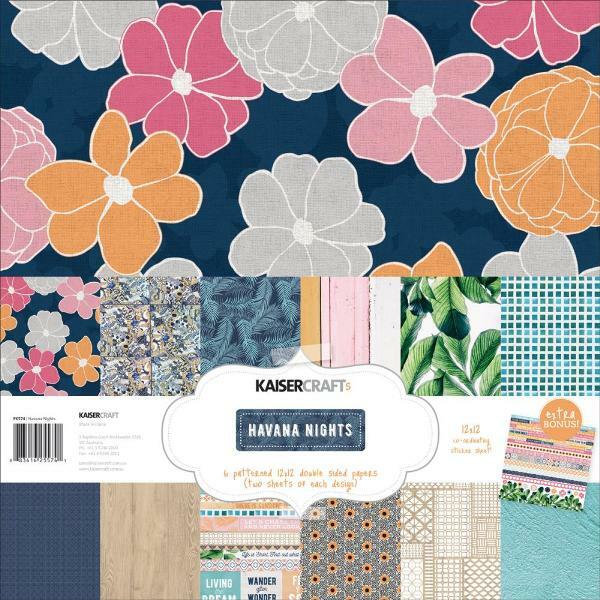 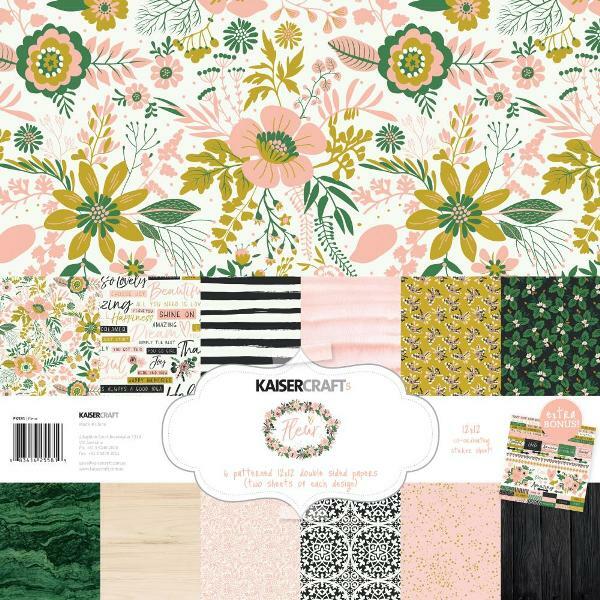 12 Full Bloom Papers in 12"x12" (6 designs x 2) + bonus 12x12 Sticker Sheet. 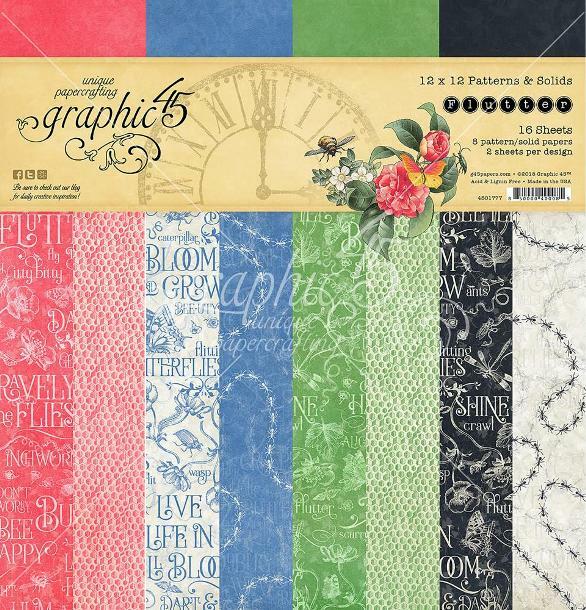 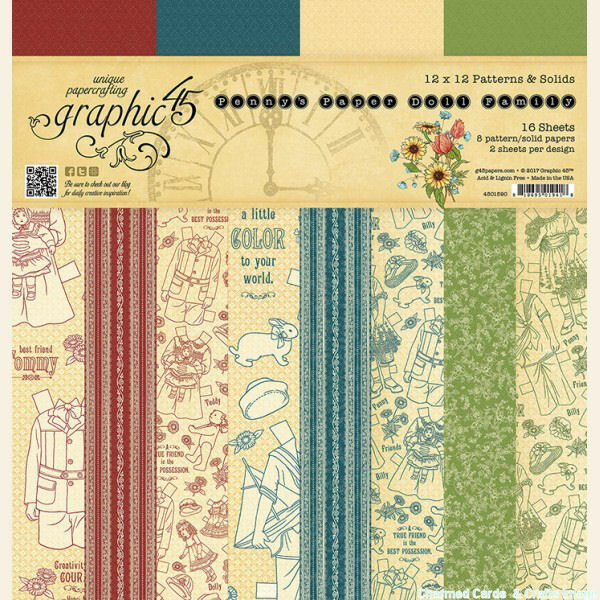 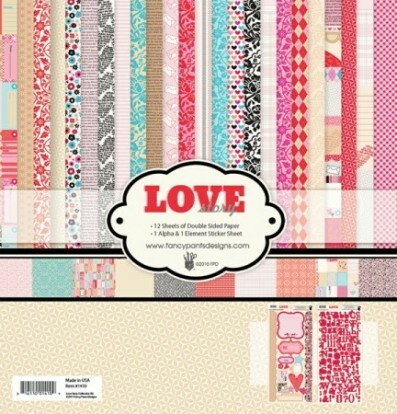 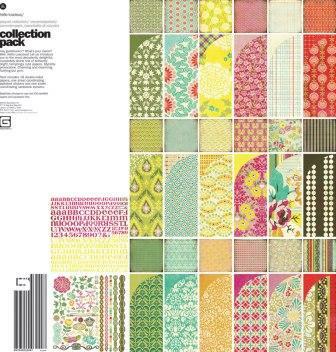 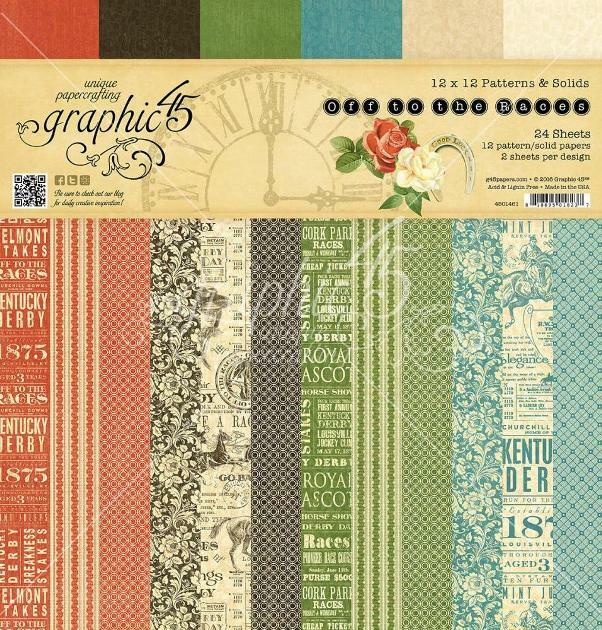 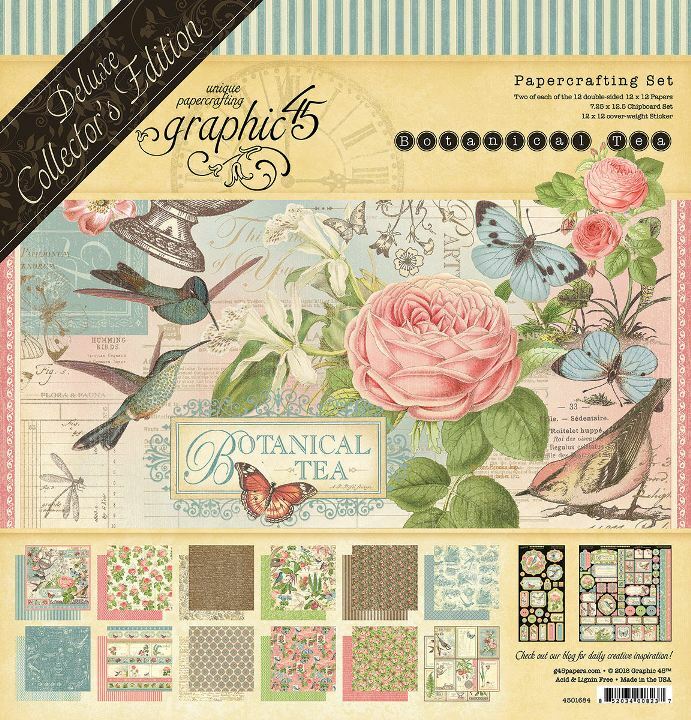 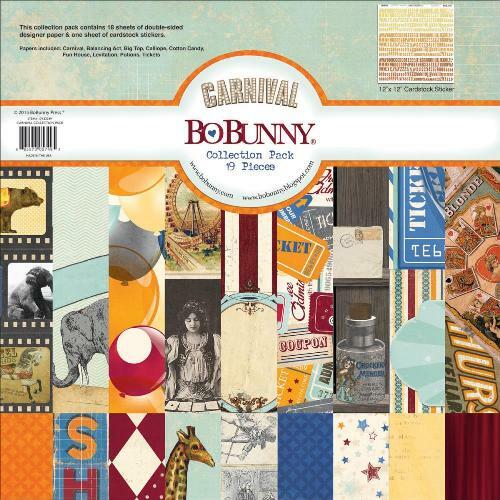 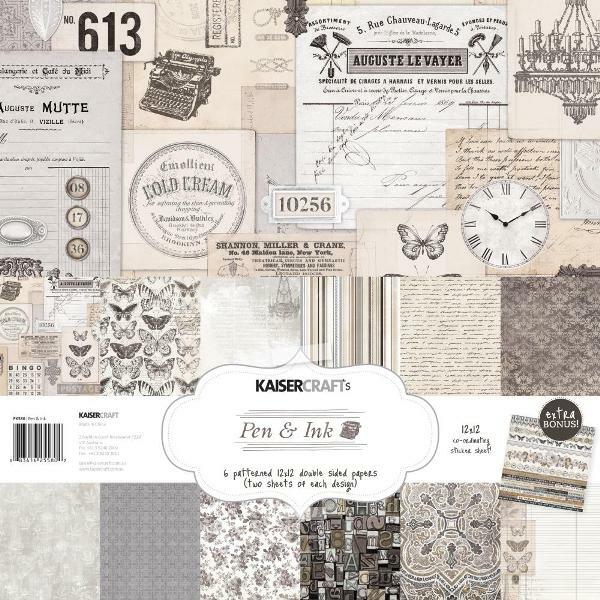 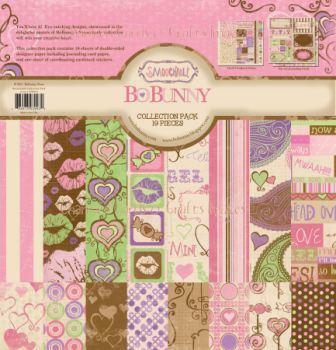 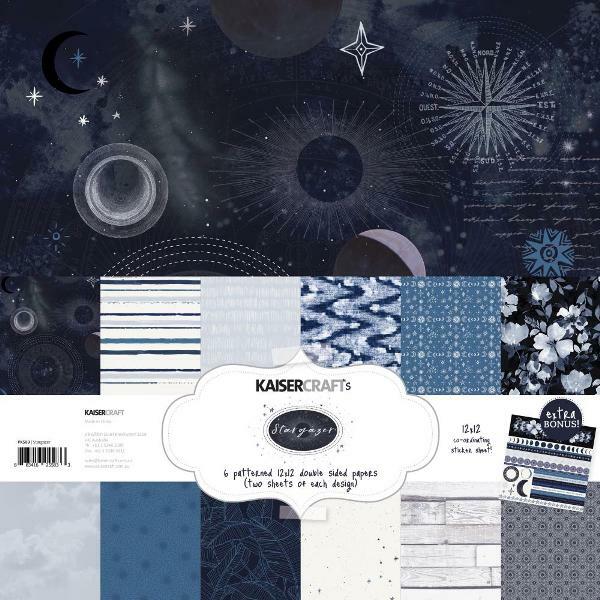 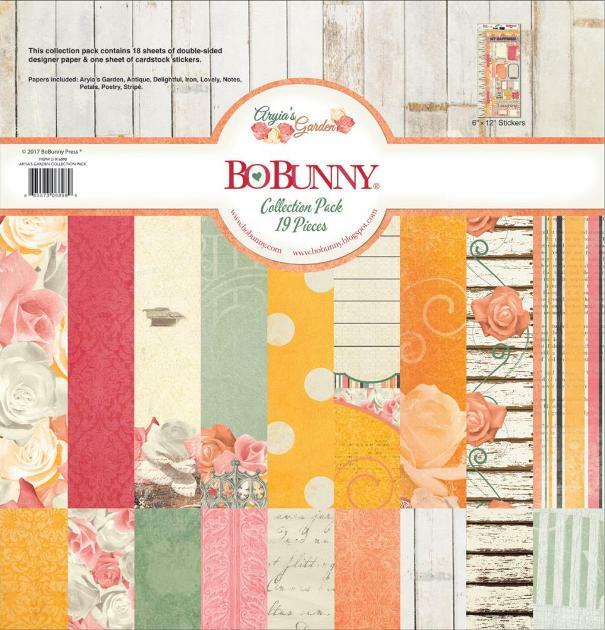 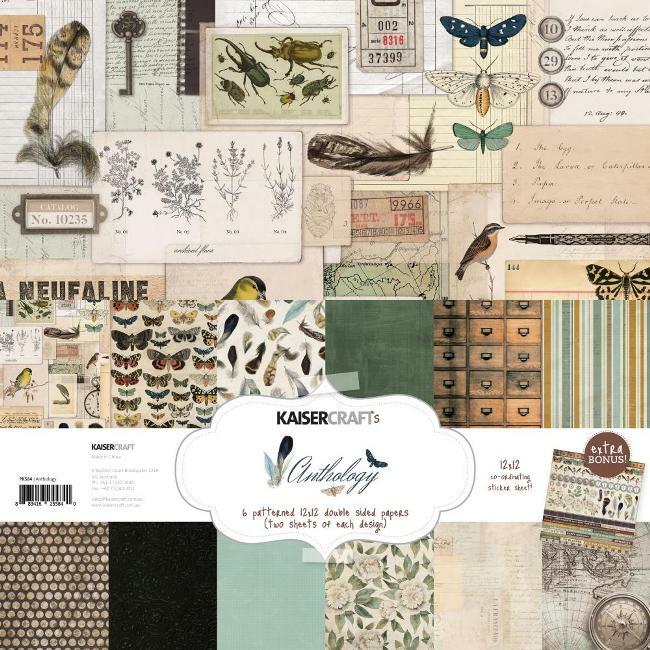 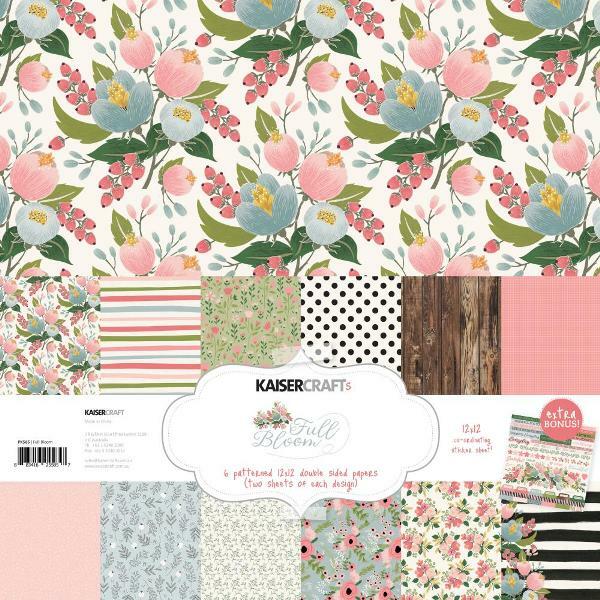 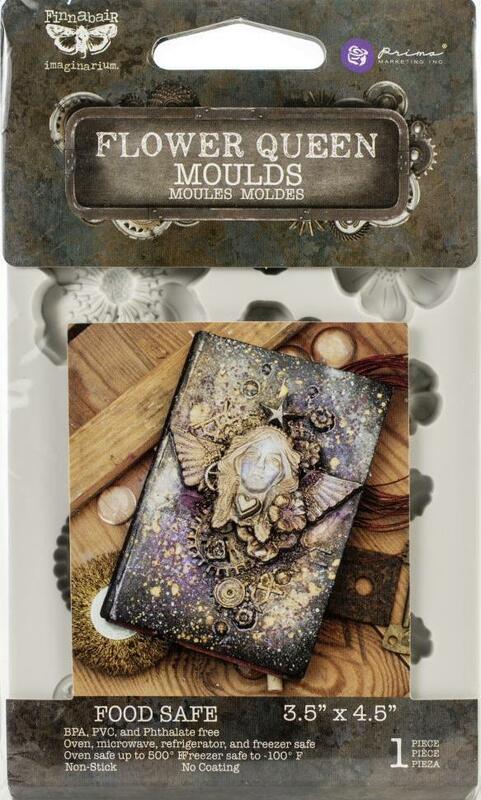 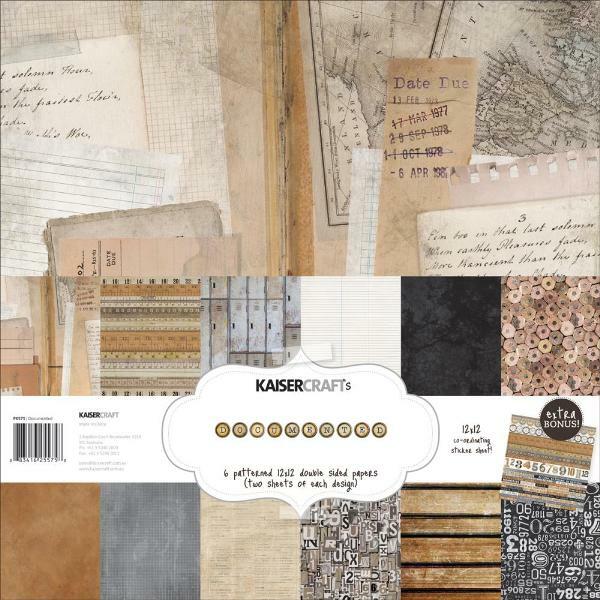 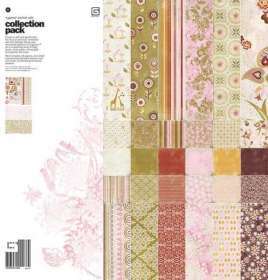 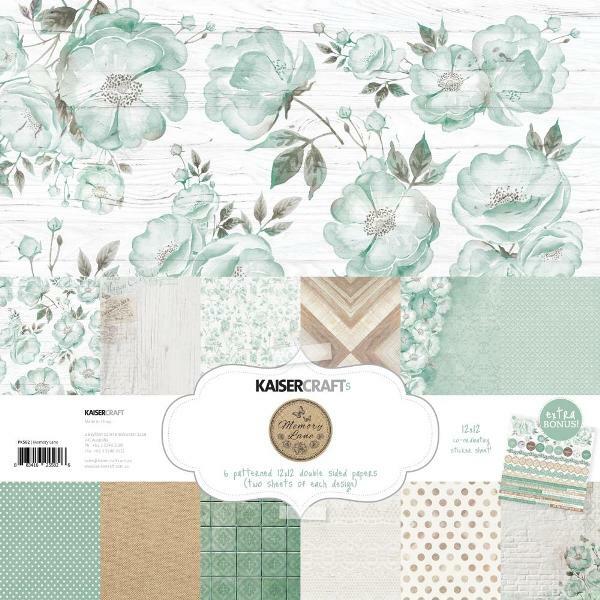 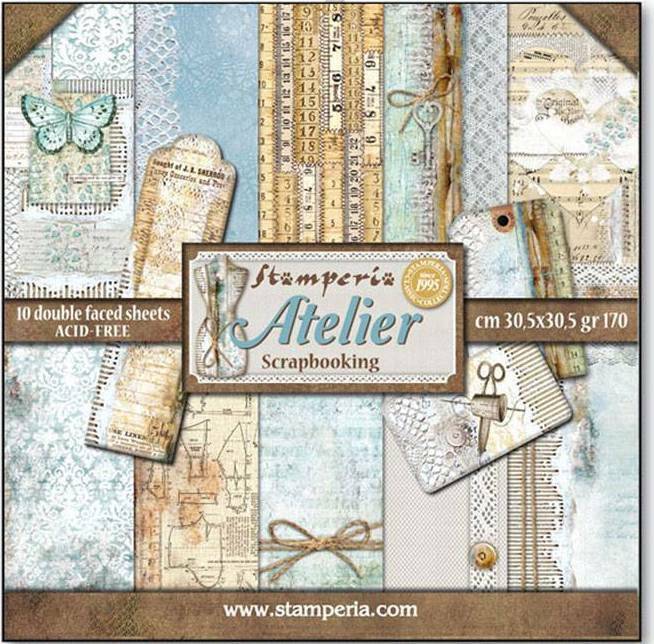 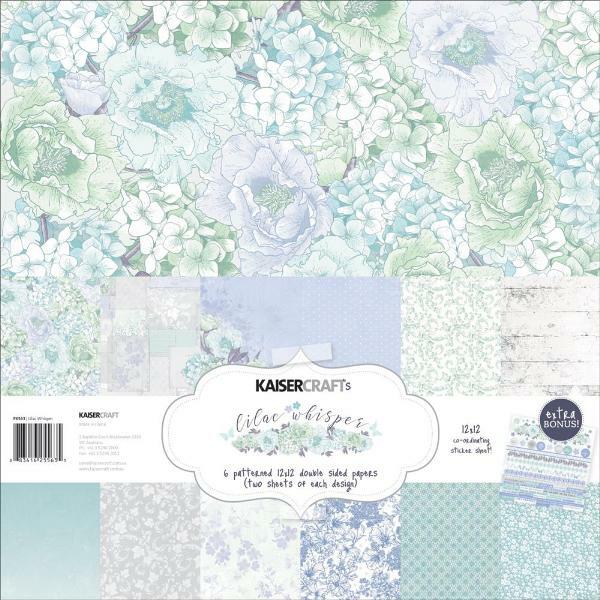 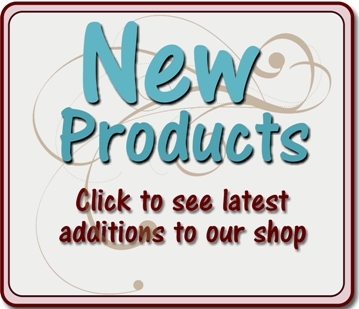 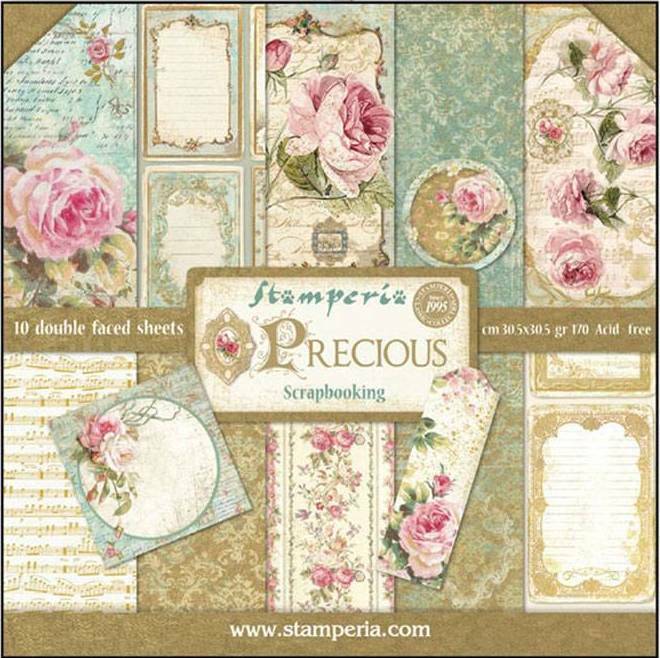 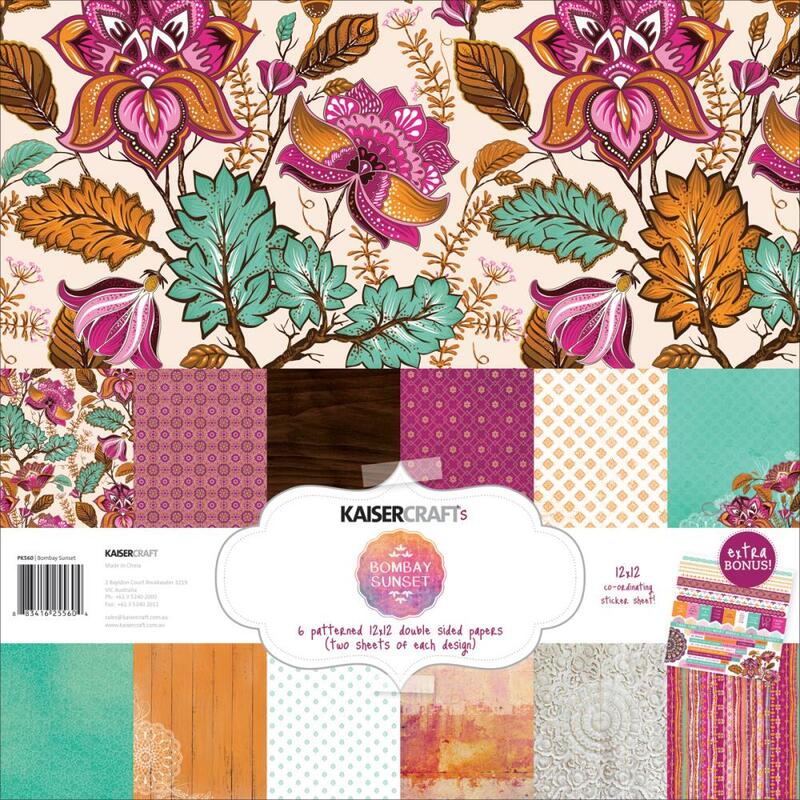 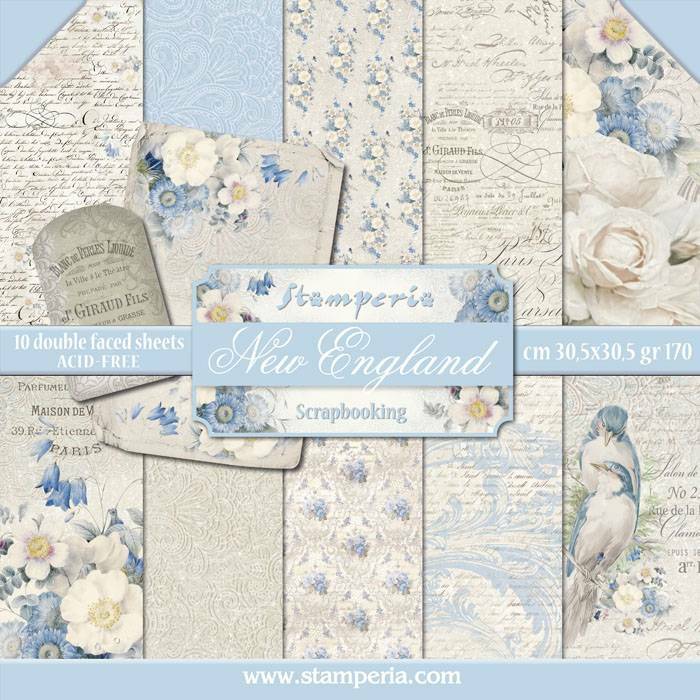 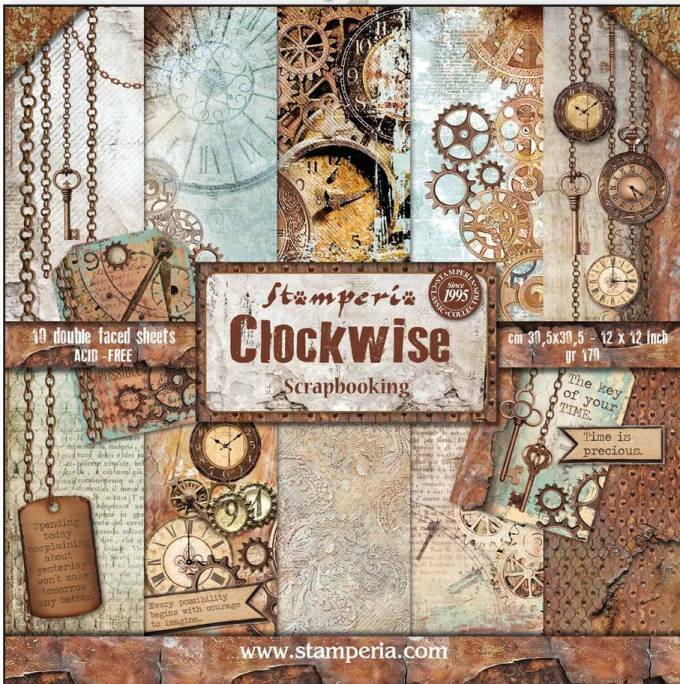 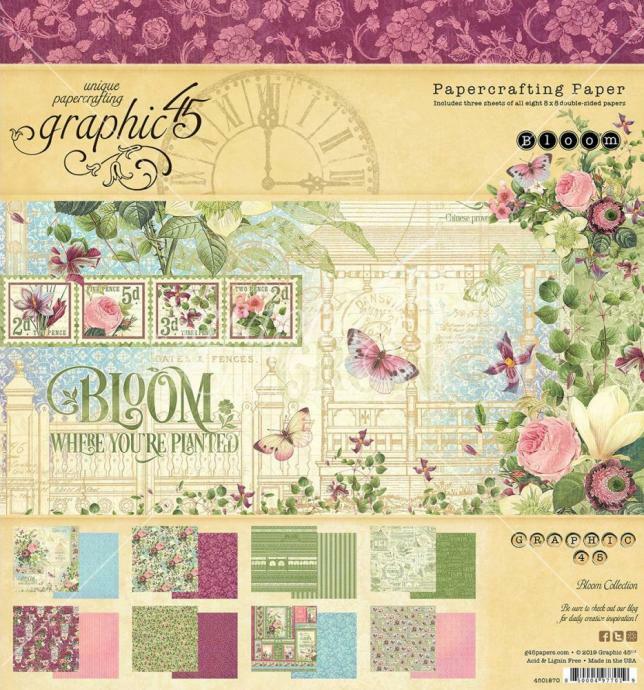 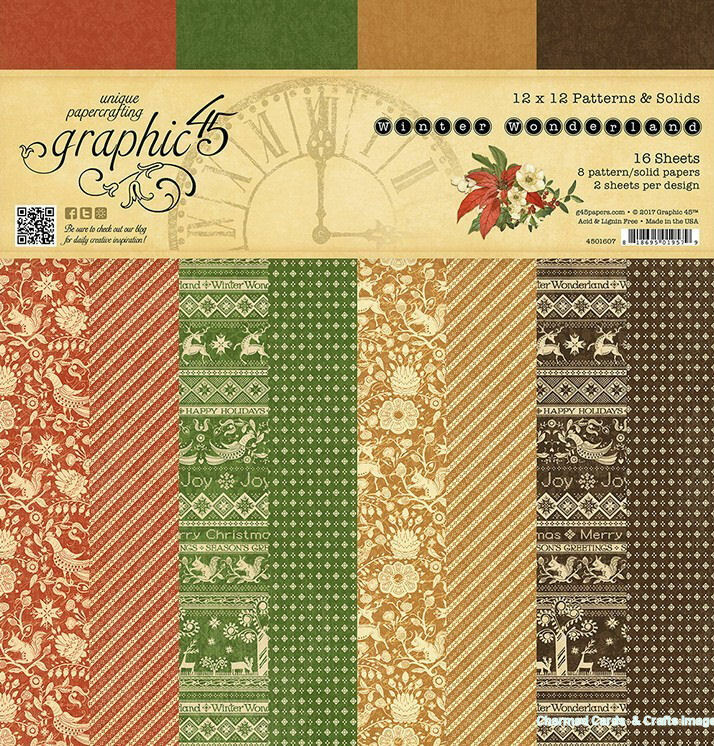 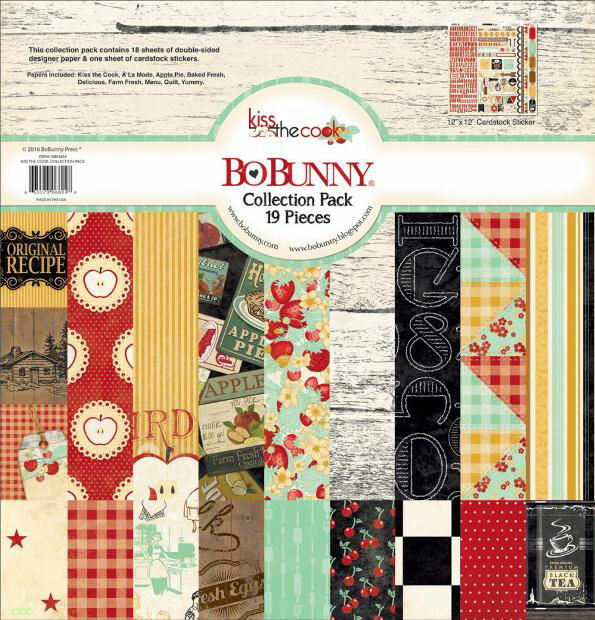 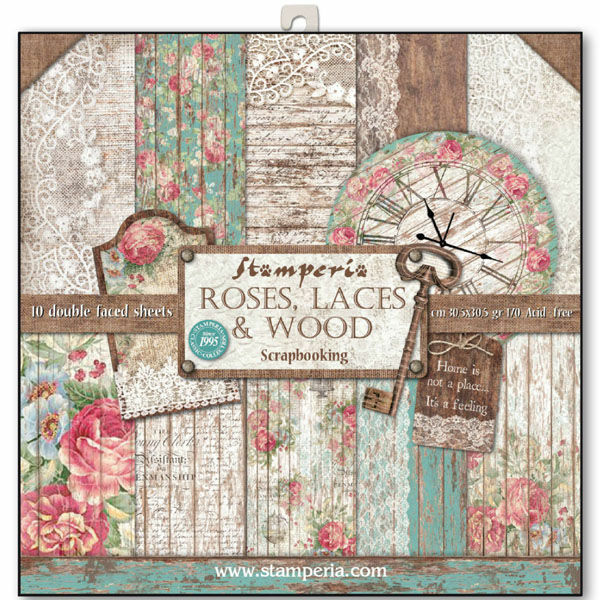 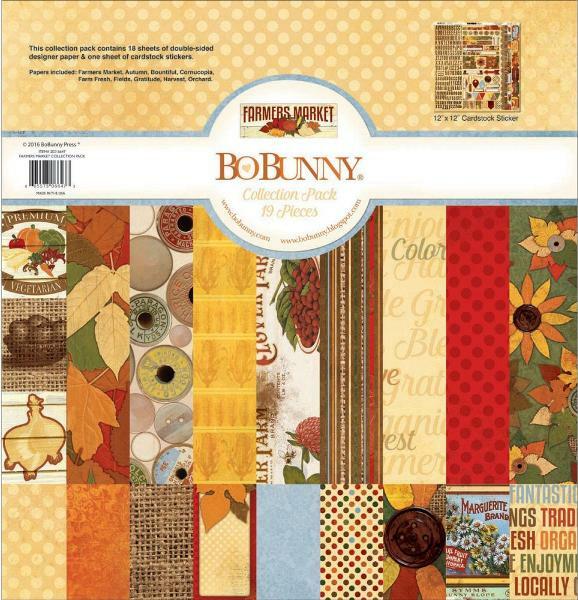 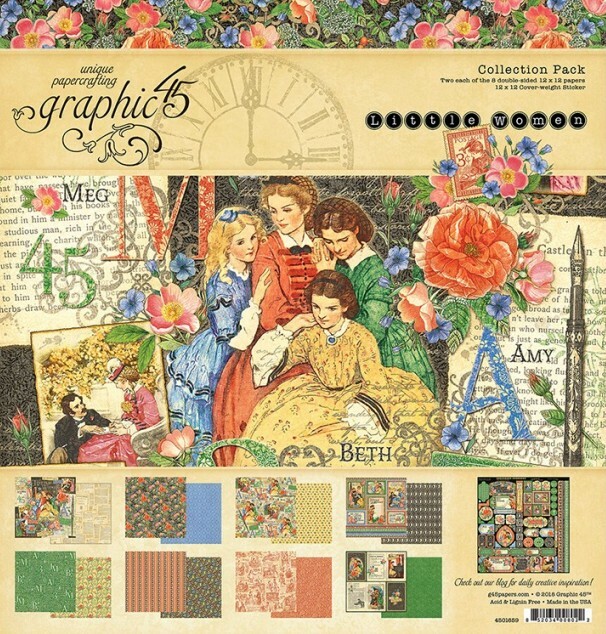 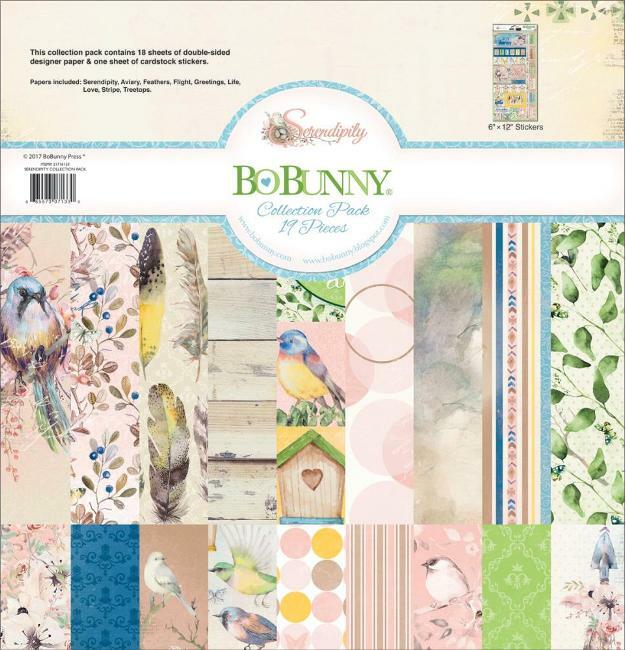 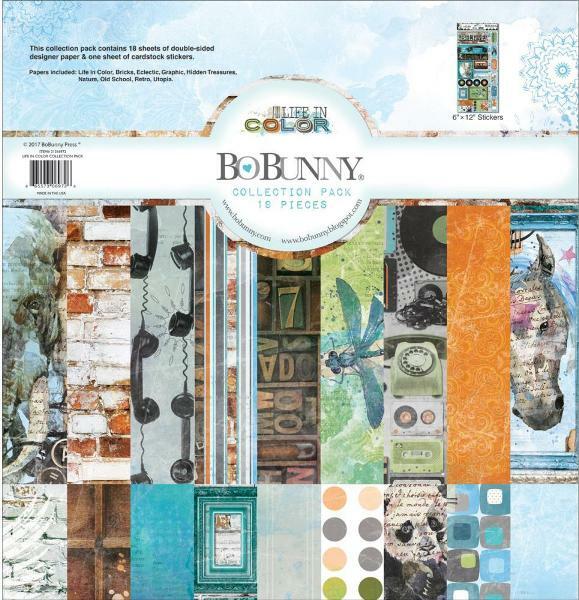 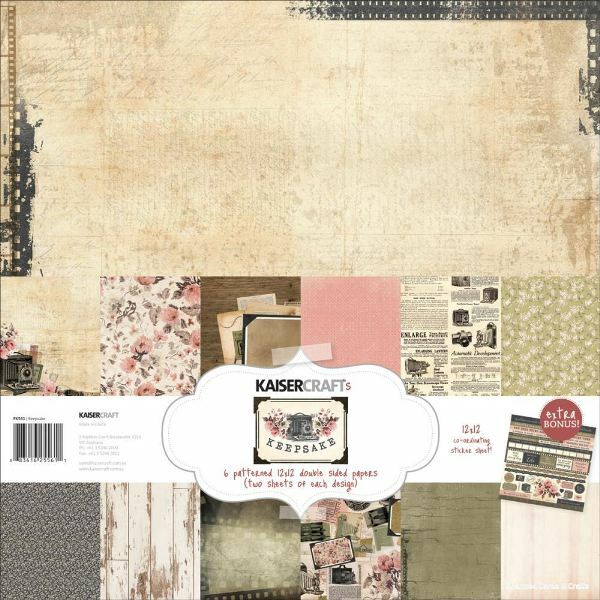 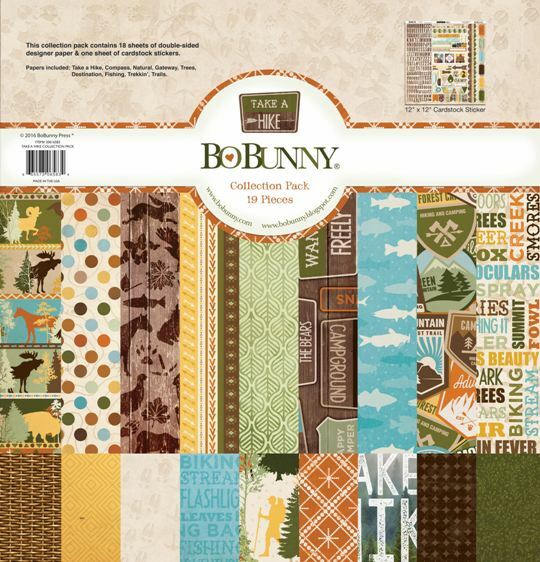 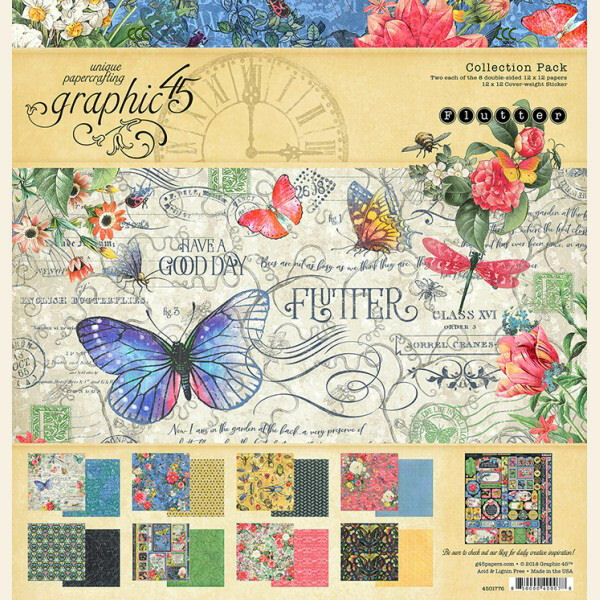 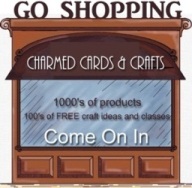 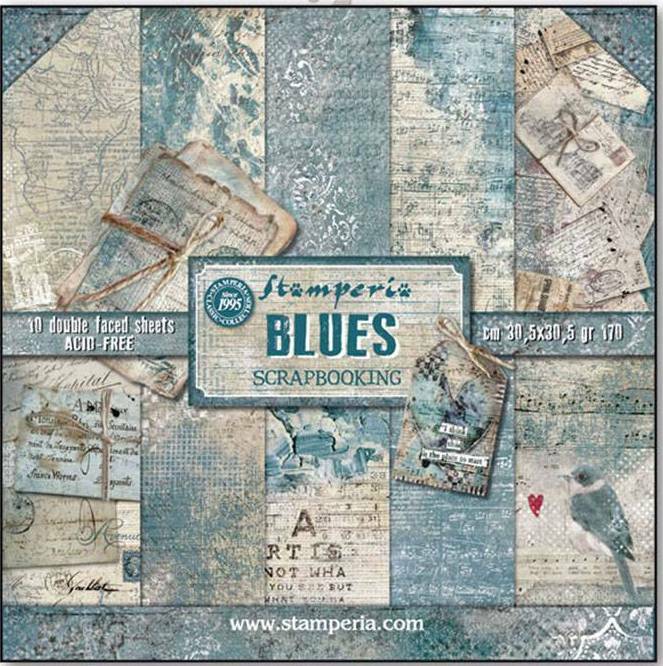 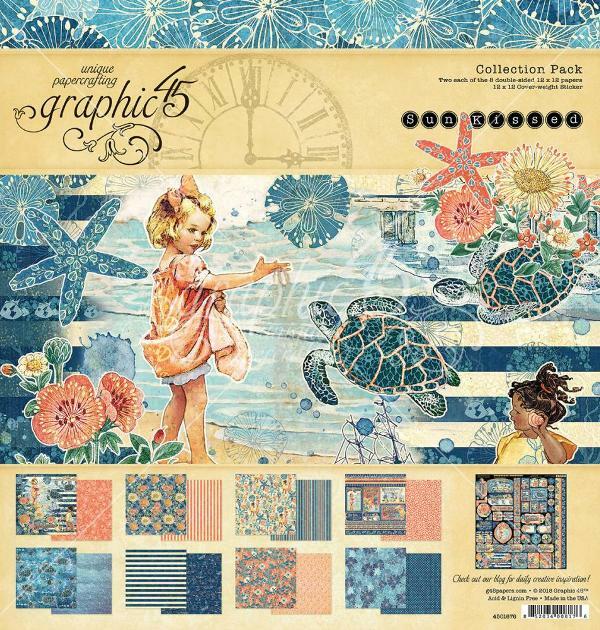 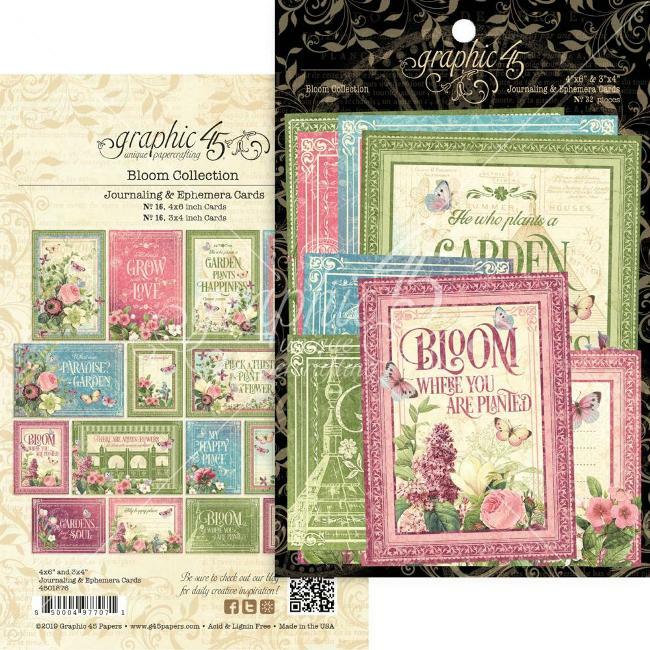 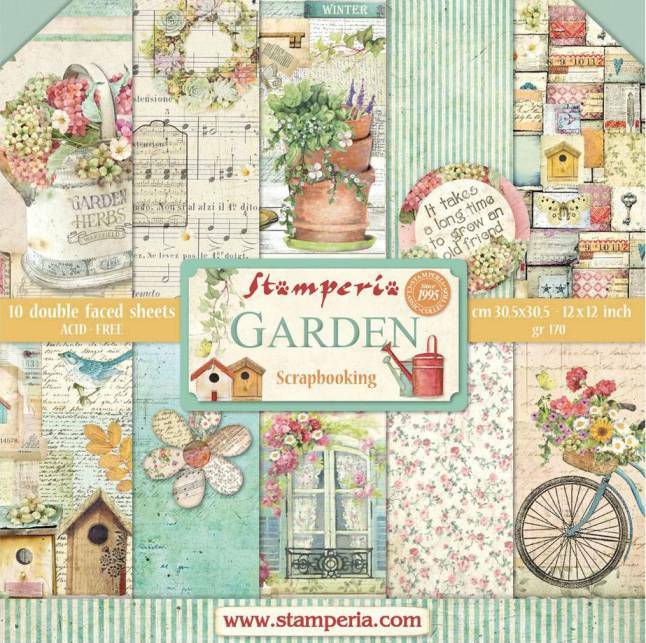 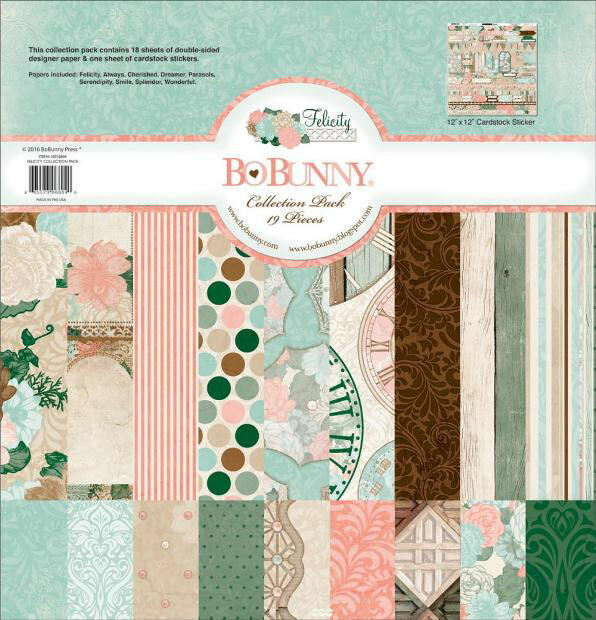 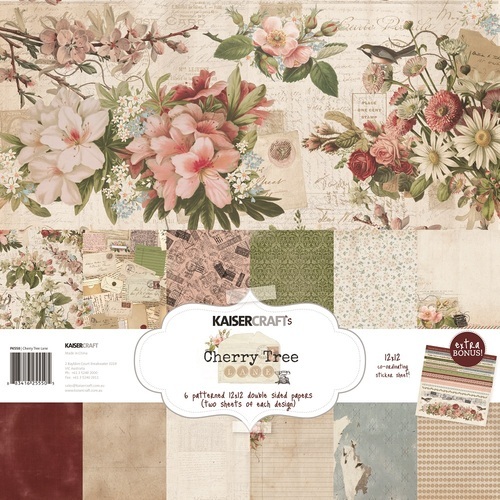 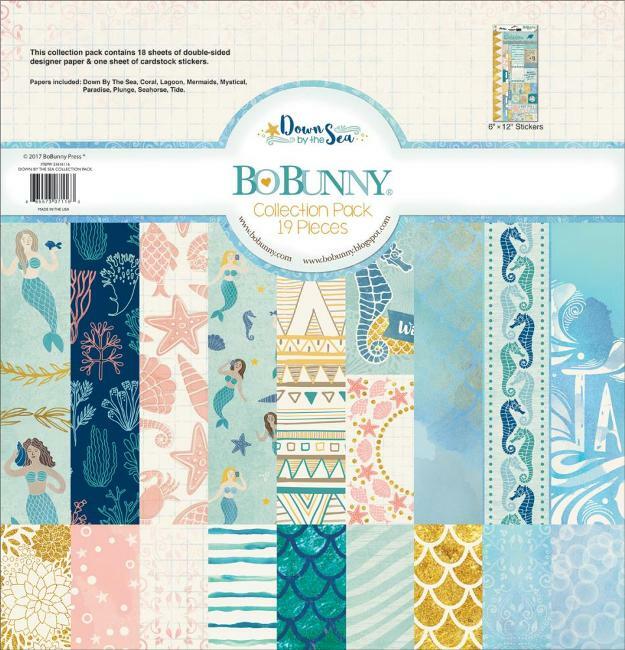 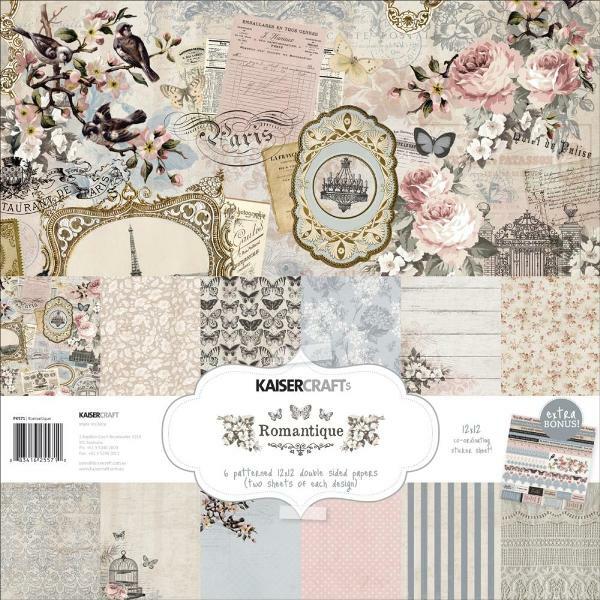 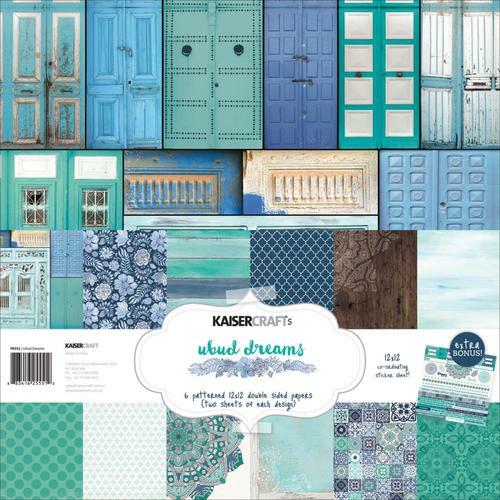 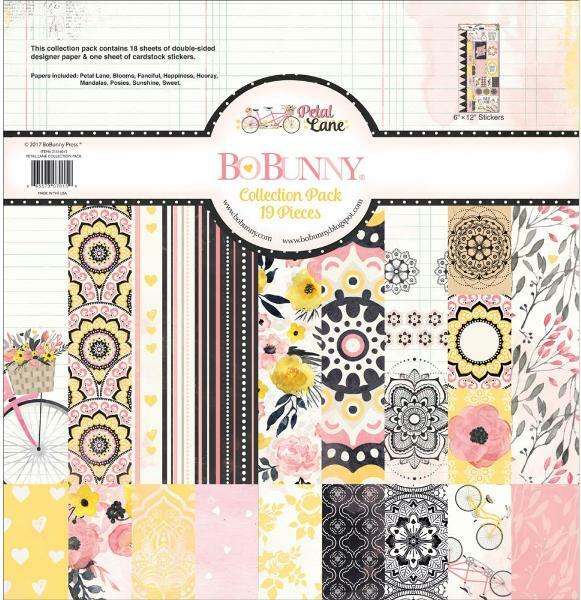 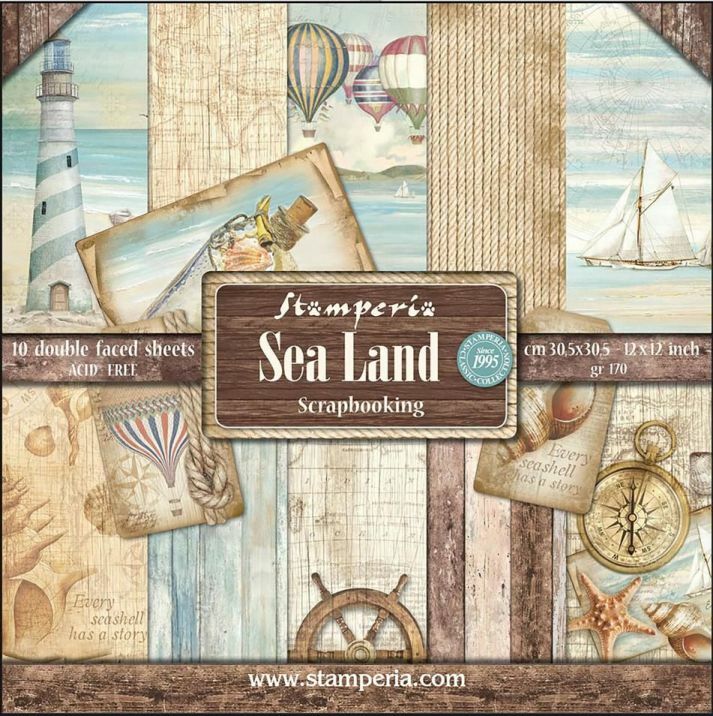 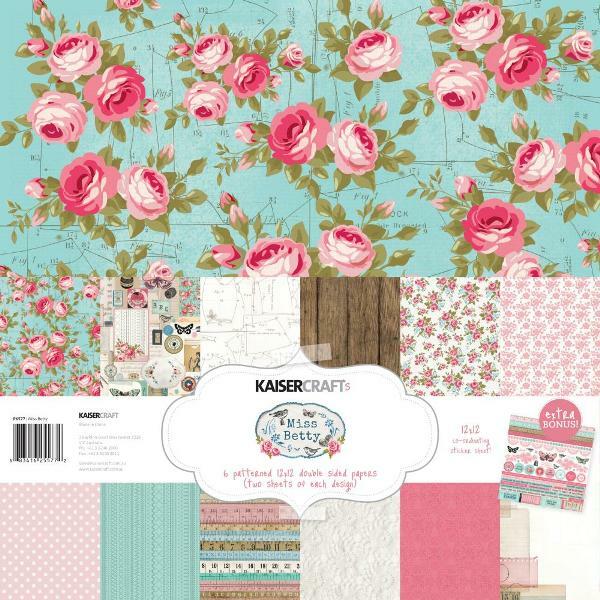 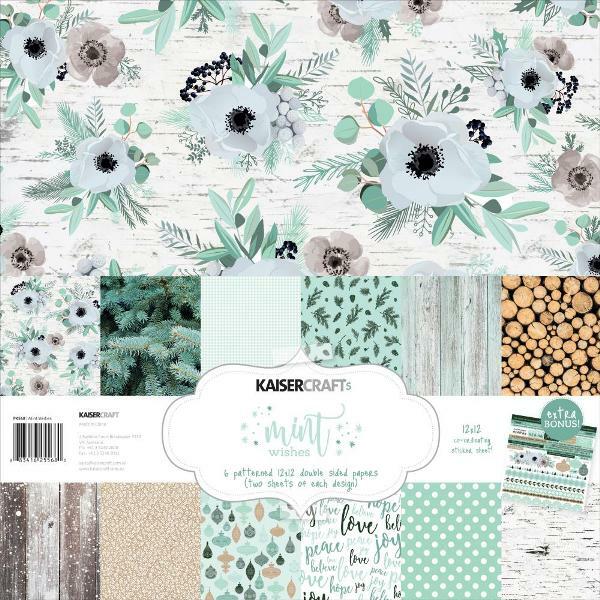 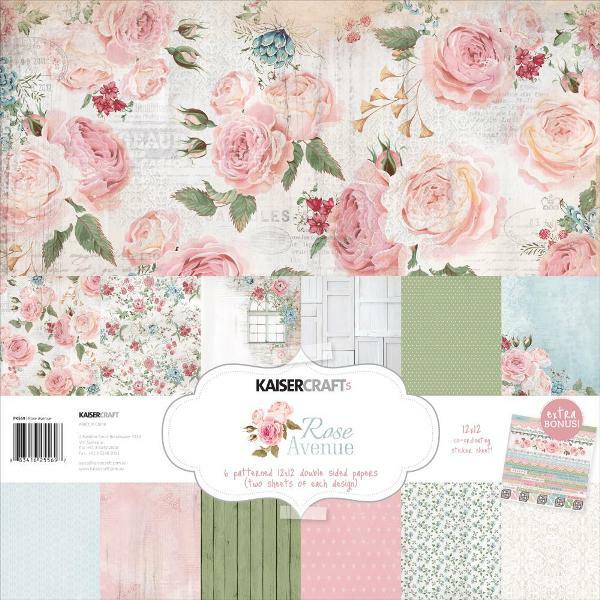 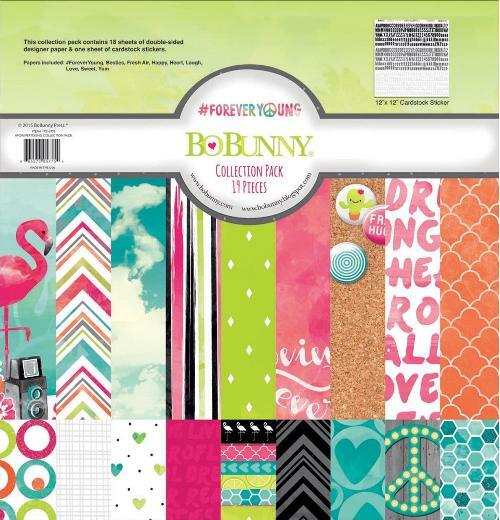 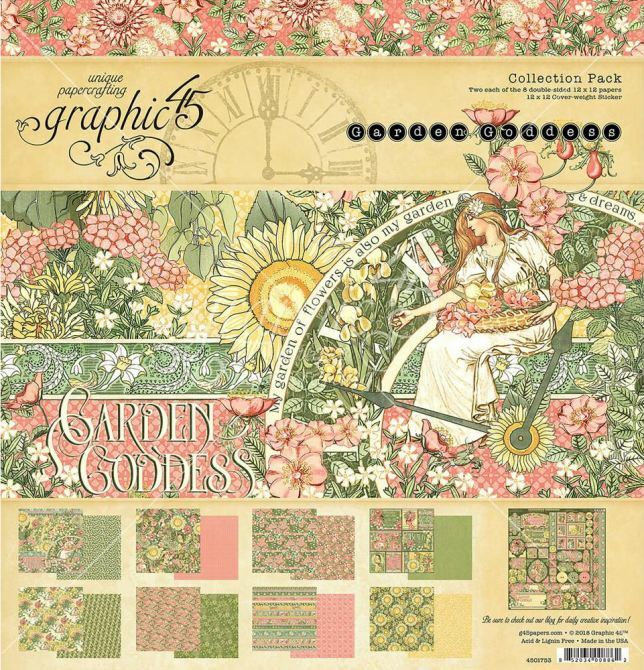 Perfect for Scrapbooking and Cardmaking projects. 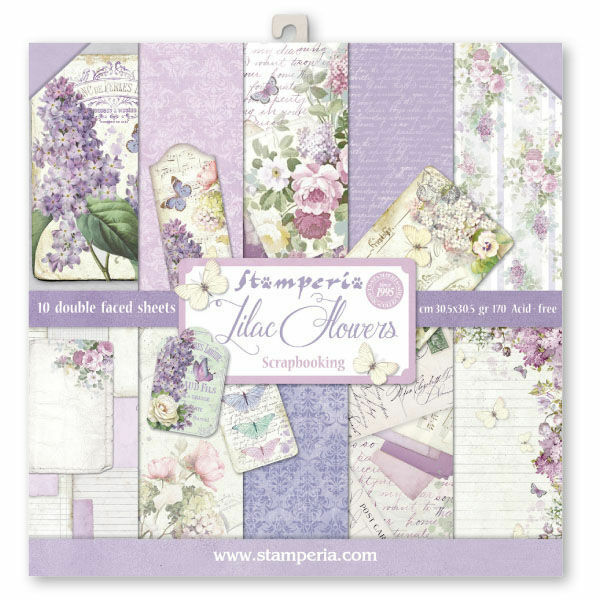 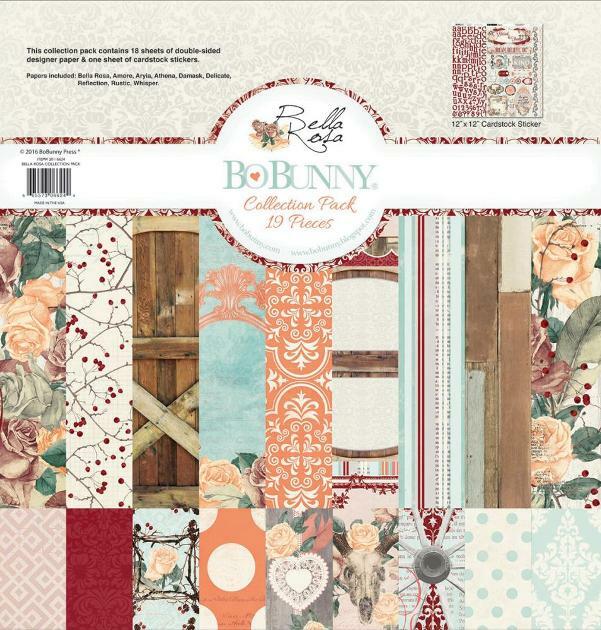 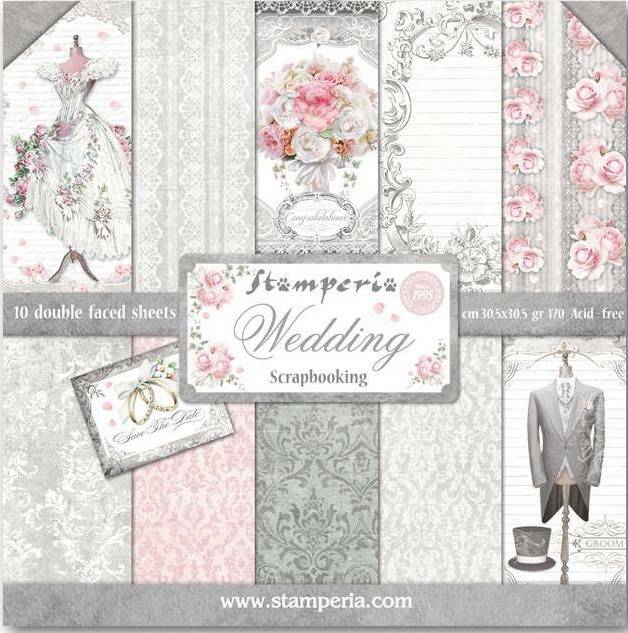 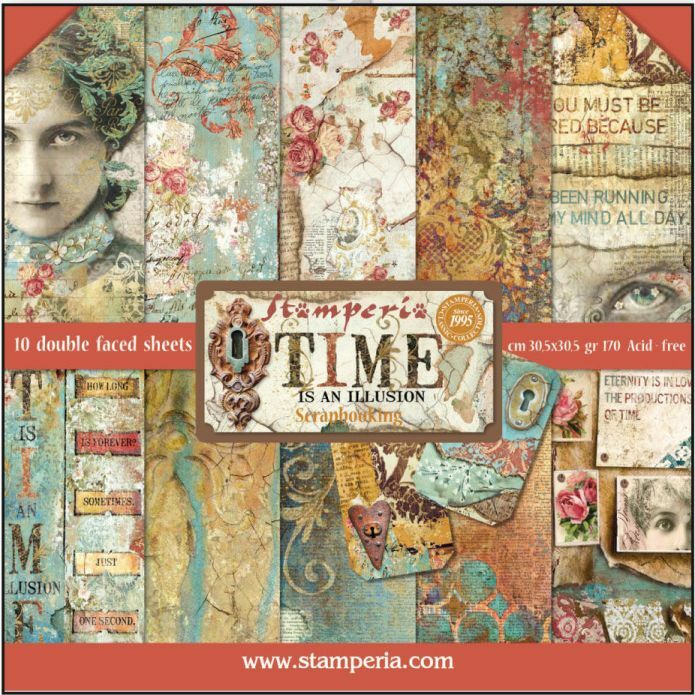 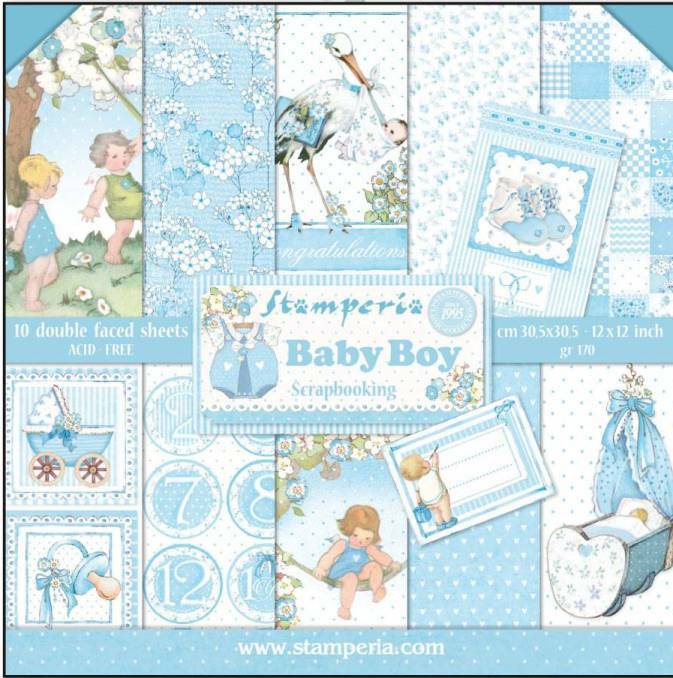 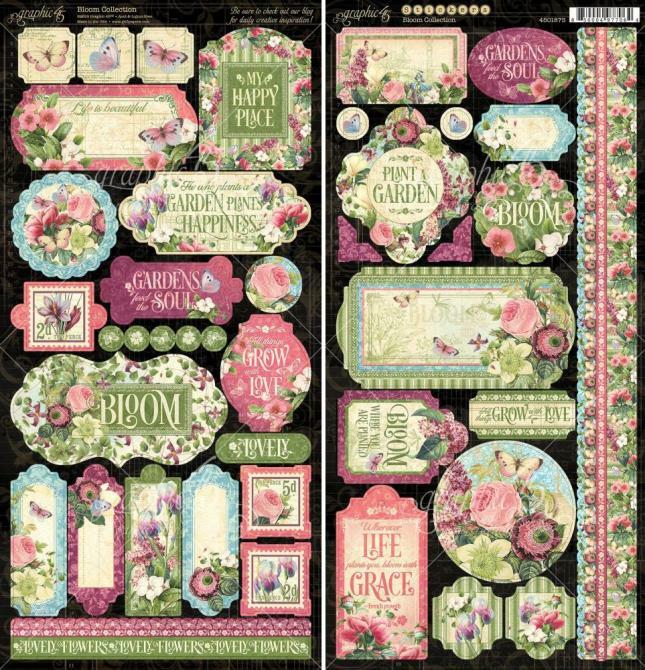 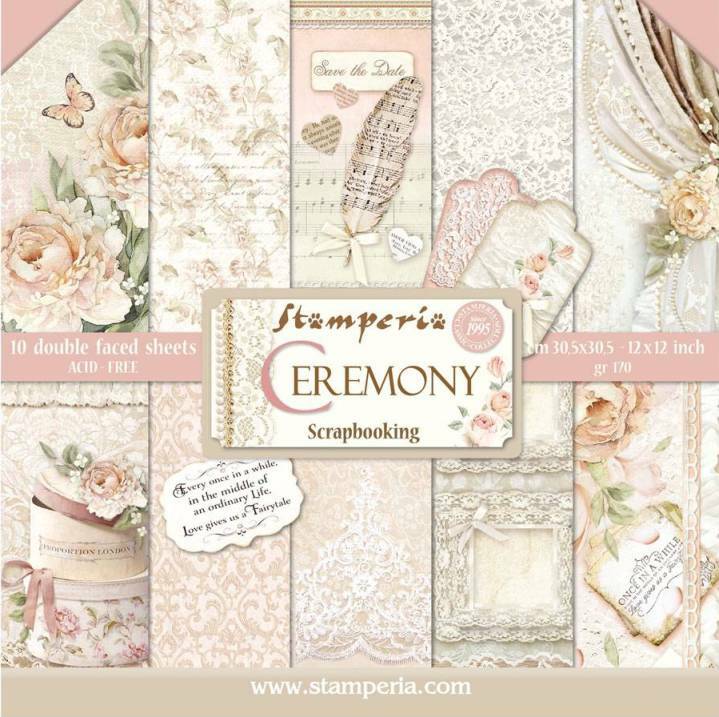 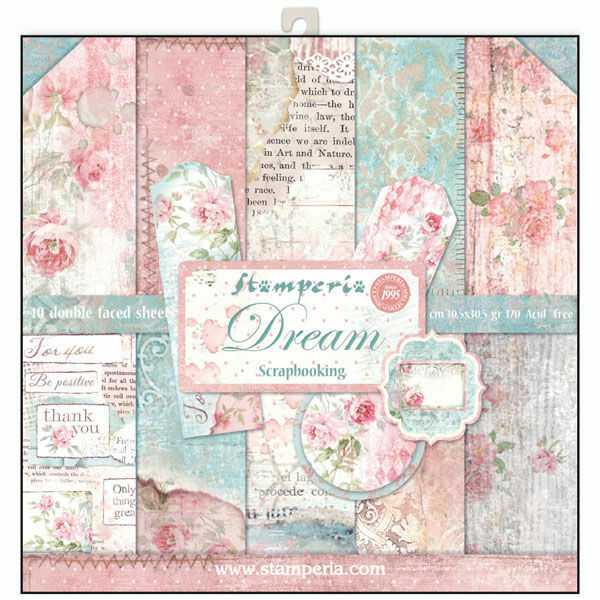 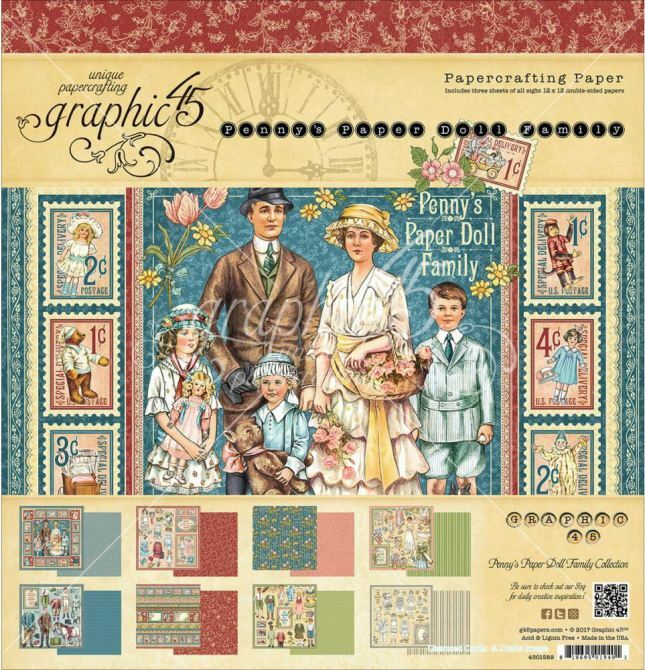 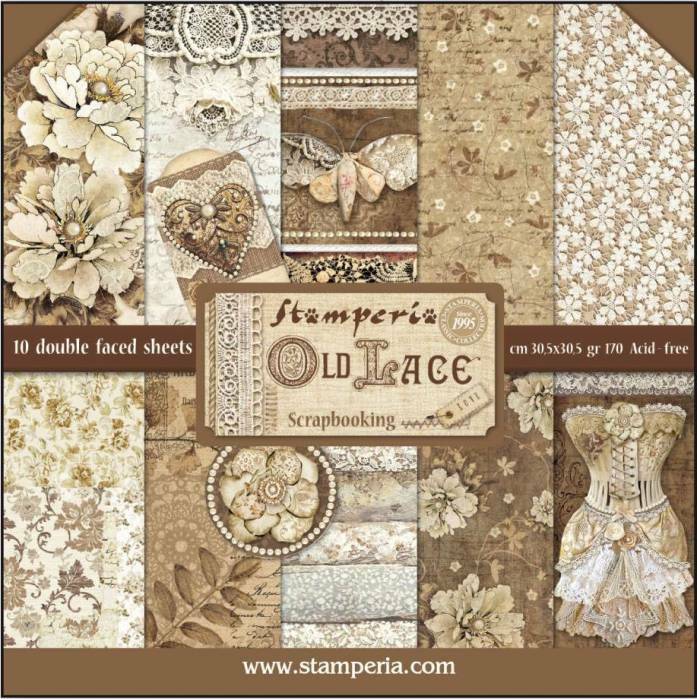 CLICK TO SEE PAPERS IN PACK..
12 Memory Lane Papers (6 designs x 2) + bonus 12x12 Sticker Sheet. 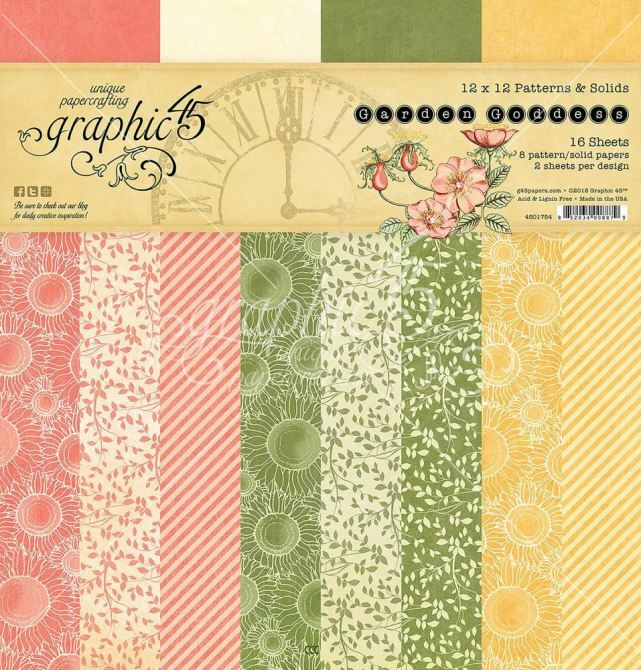 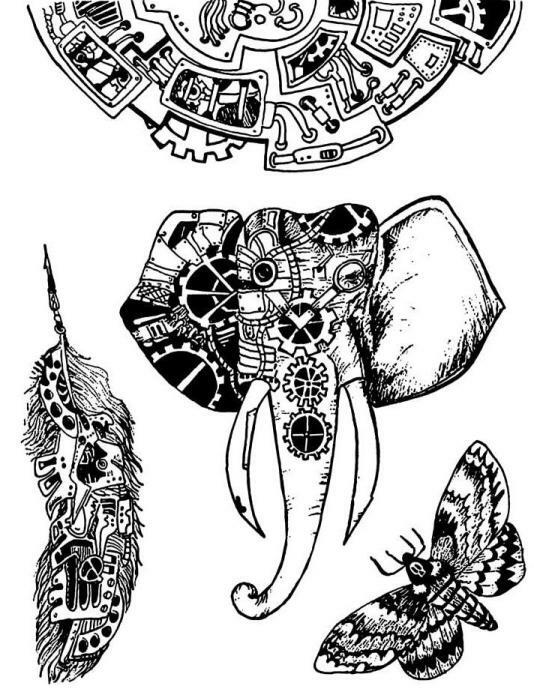 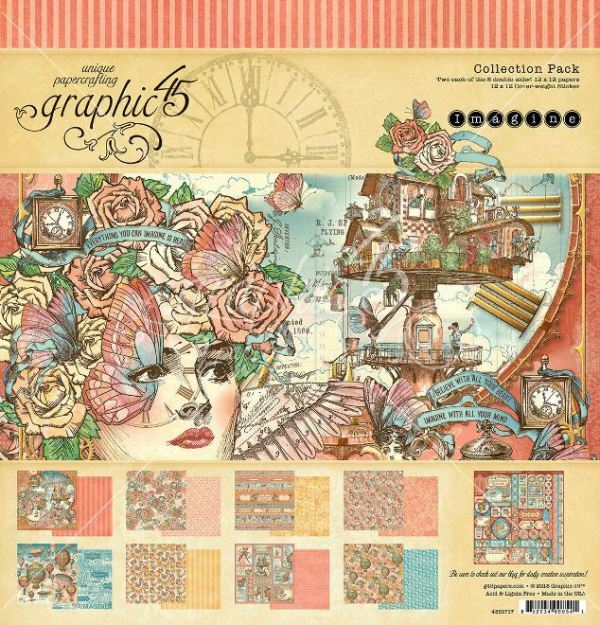 12 Pen & Ink Papers (6 designs x 2) + bonus 12x12 Sticker Sheet. 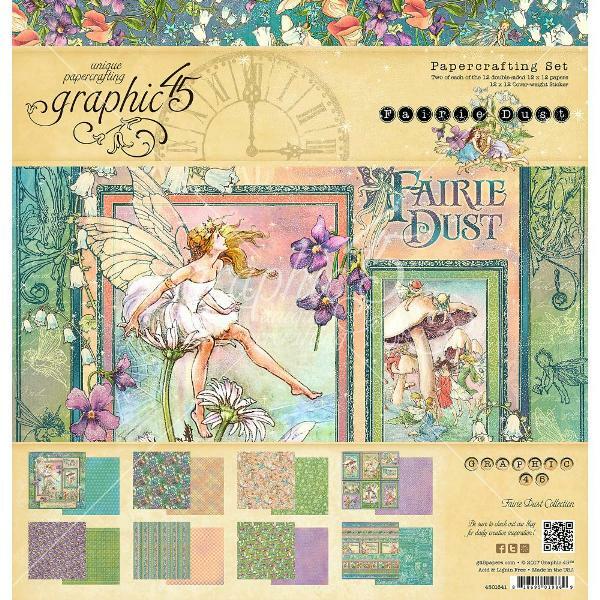 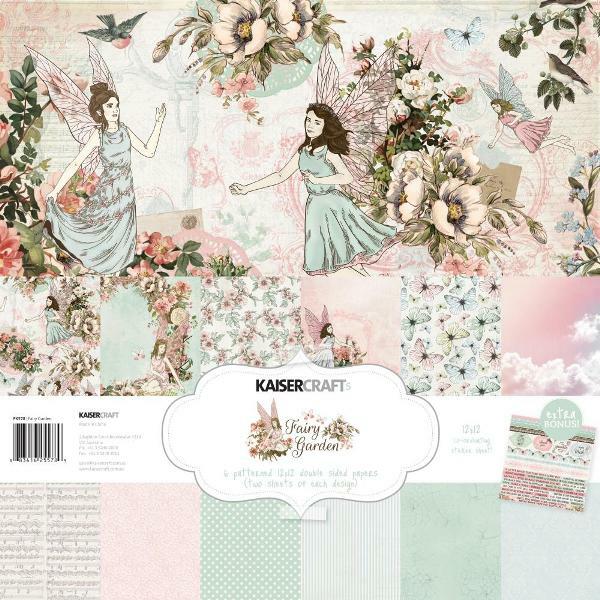 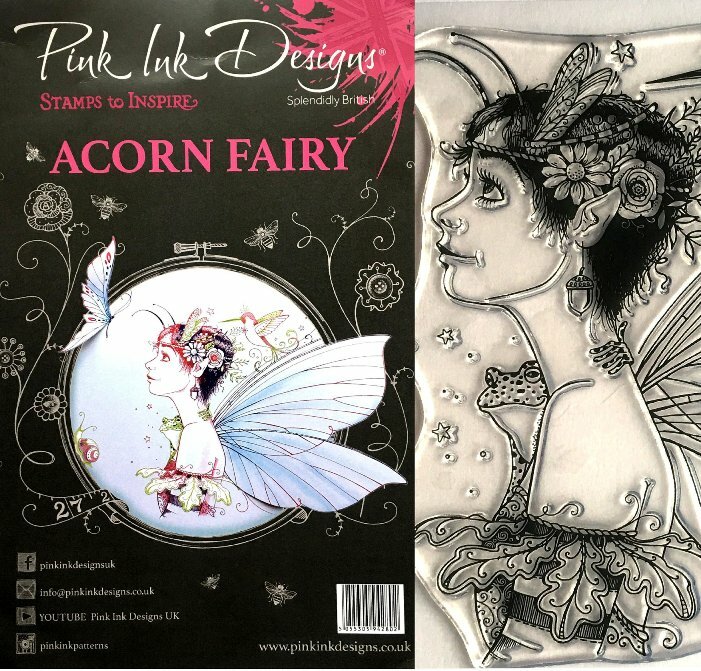 Collection pack comprising two each of all papers in the Fairie Dust collection, plus one sheet of stickers. 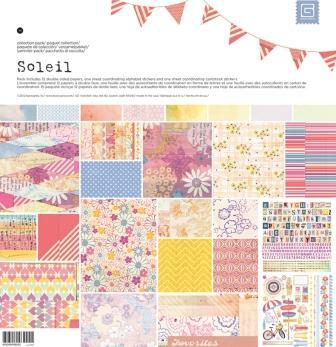 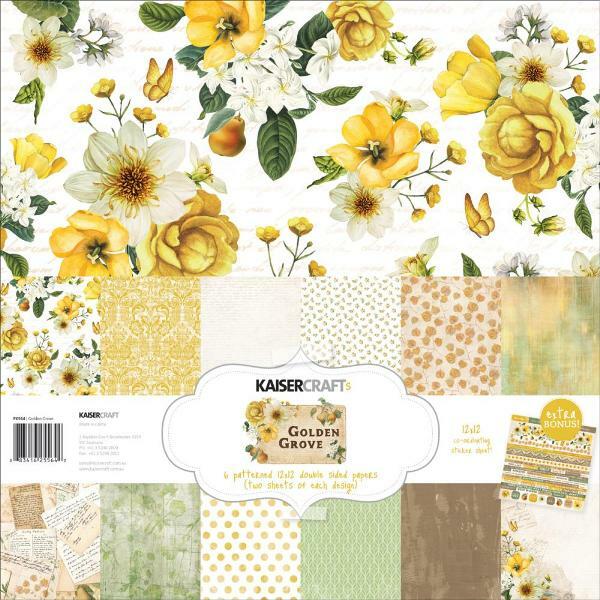 Collection pack comprising two each of all papers in the Sun Kissed collection., plus one sheet of stickers. 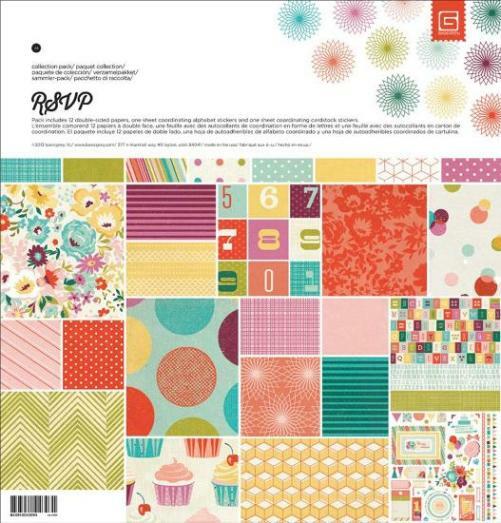 Paper pack excludes the following designs: Sweet Pear, Thoughtful, Grateful. 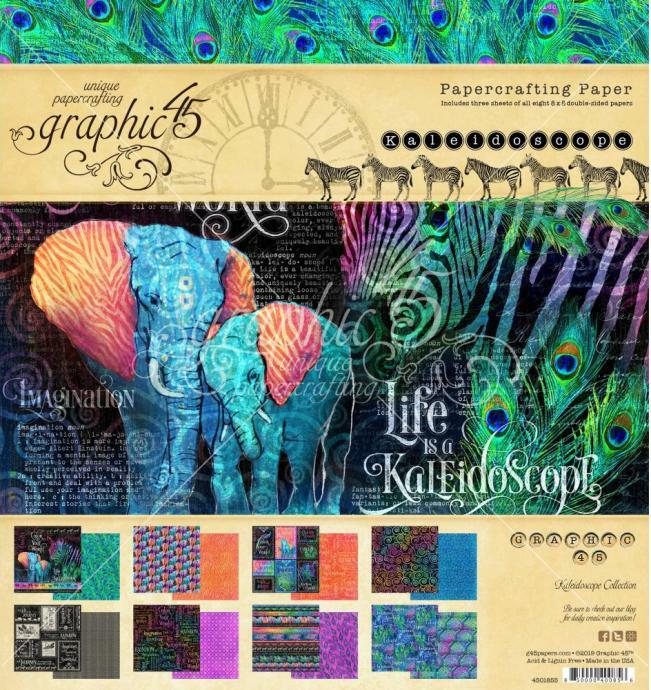 Paper pack excludes the following designs: Chronicle, Album, Scene. 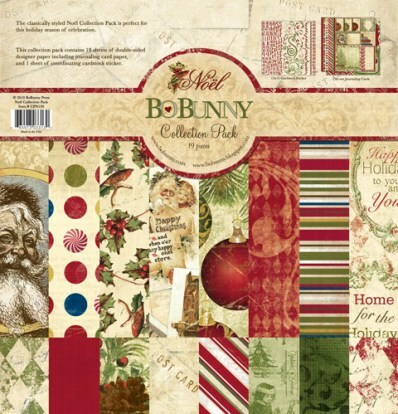 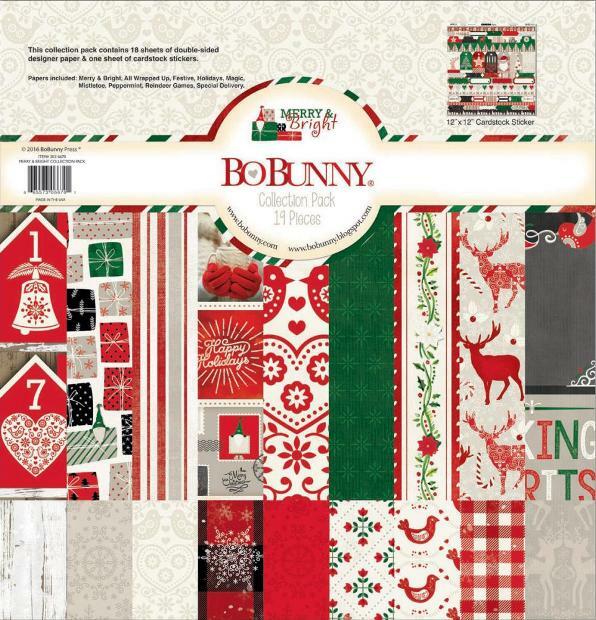 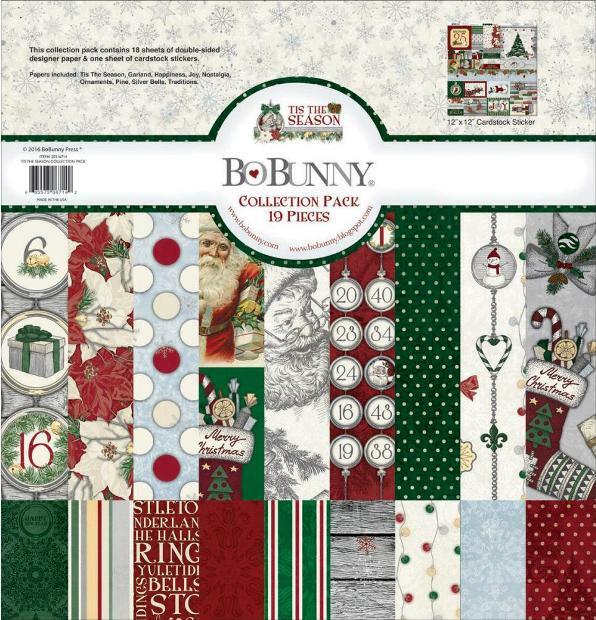 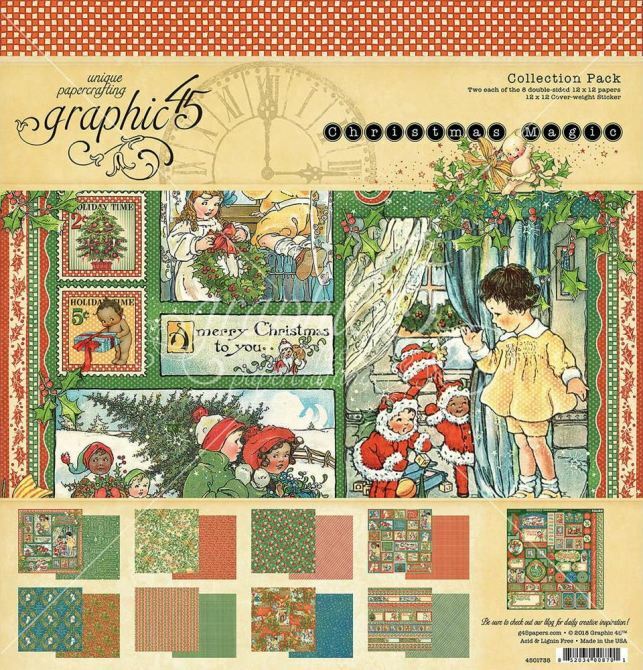 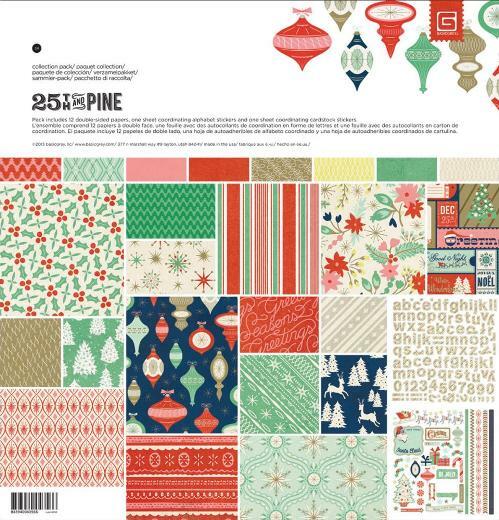 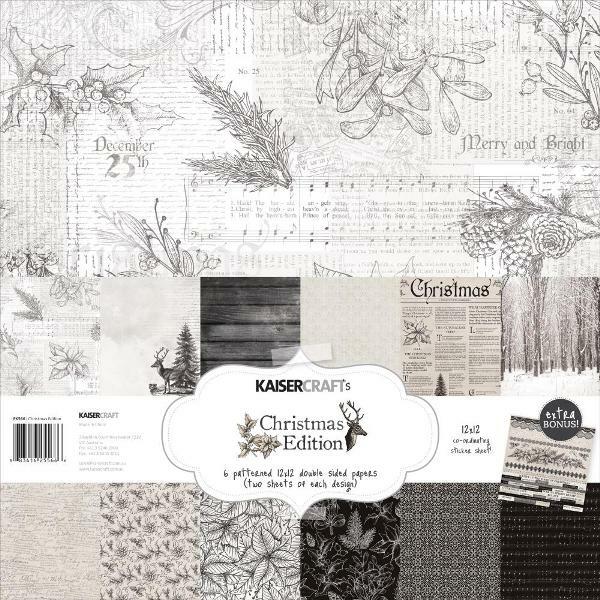 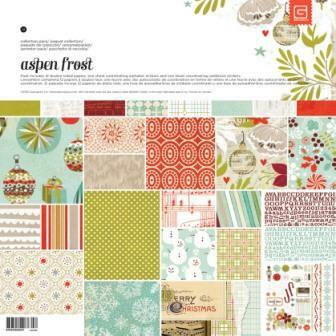 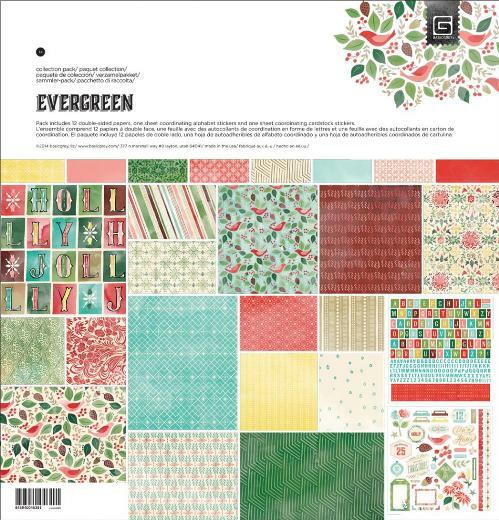 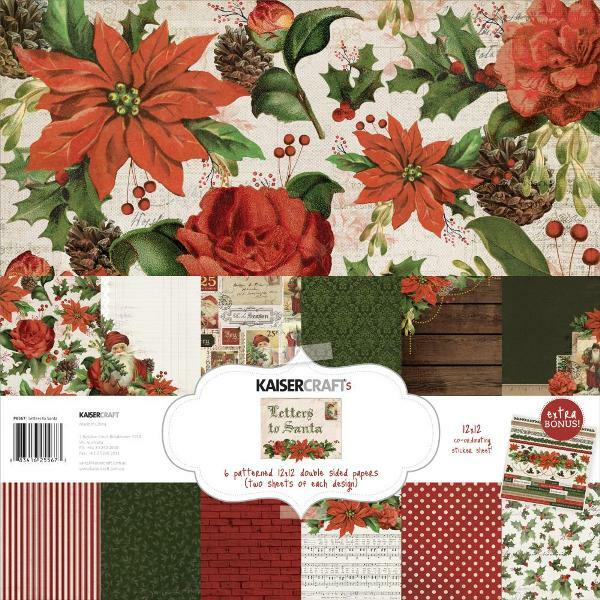 Paper pack excludes the following designs: Christmas Melody, Giving, Yule. 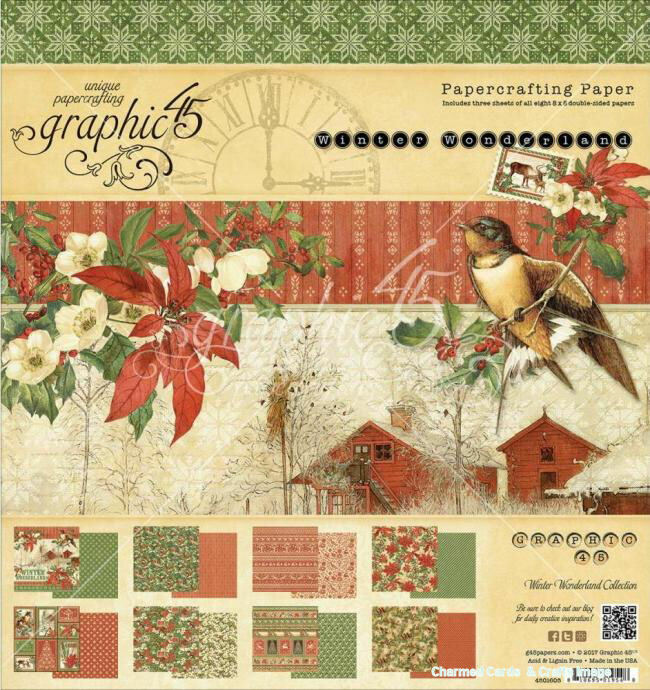 Paper pack excludes the following designs: Chalet, Homestead, Irreplacable. 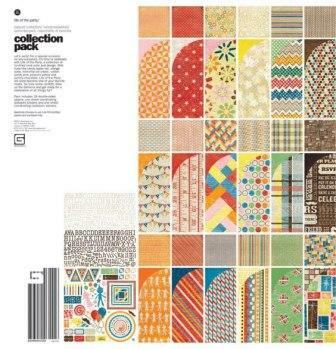 Collection pack comprising 18 double sided papers (eight designs, two of each) and one 12" x 6" sheet of stickers. 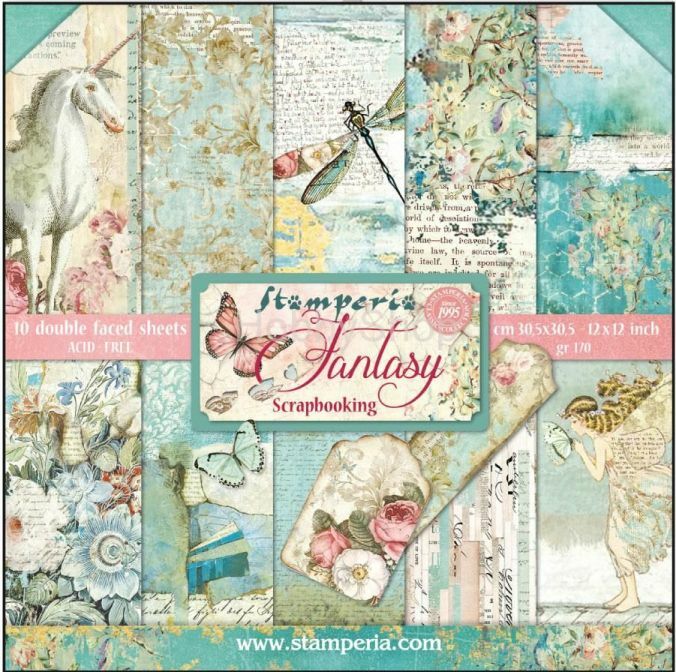 Excludes the following design: Fantasy, Ripples, Wonder. 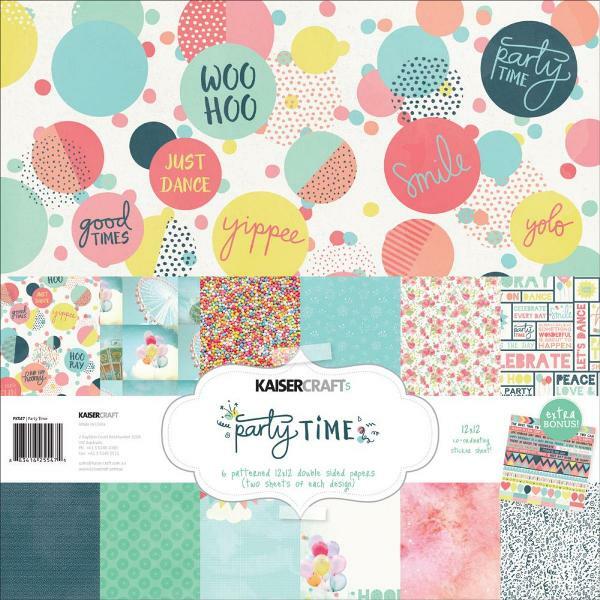 Paper pack excludes the following designs: Party, Music, Sundown. 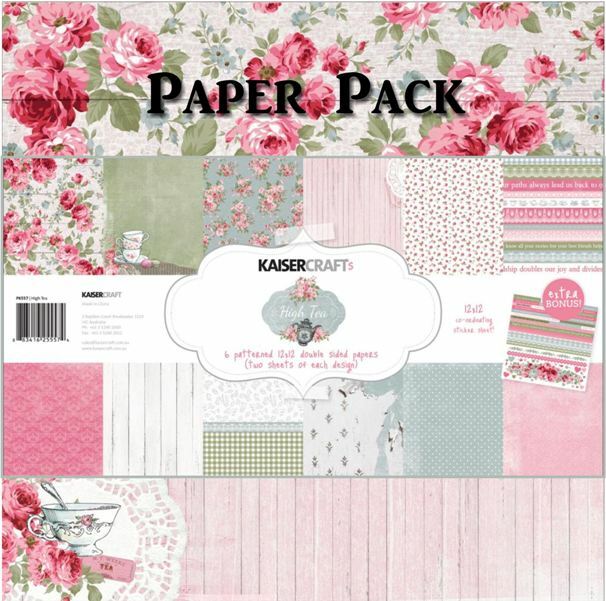 18 Double-Sided Papers (including Cut-Outs) + Combo Sticker Sheet. 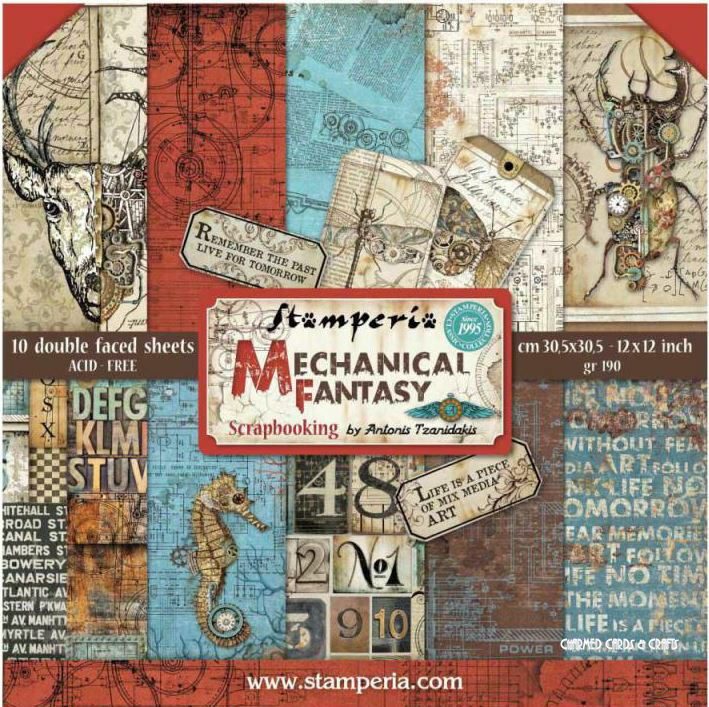 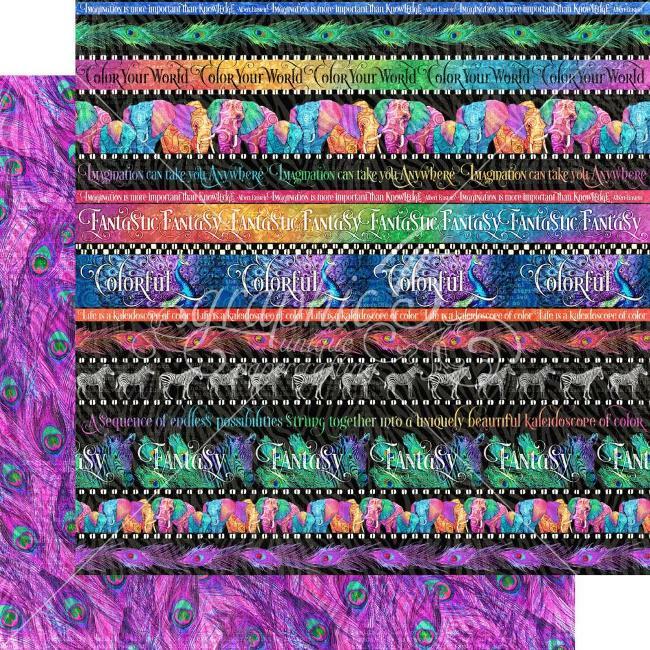 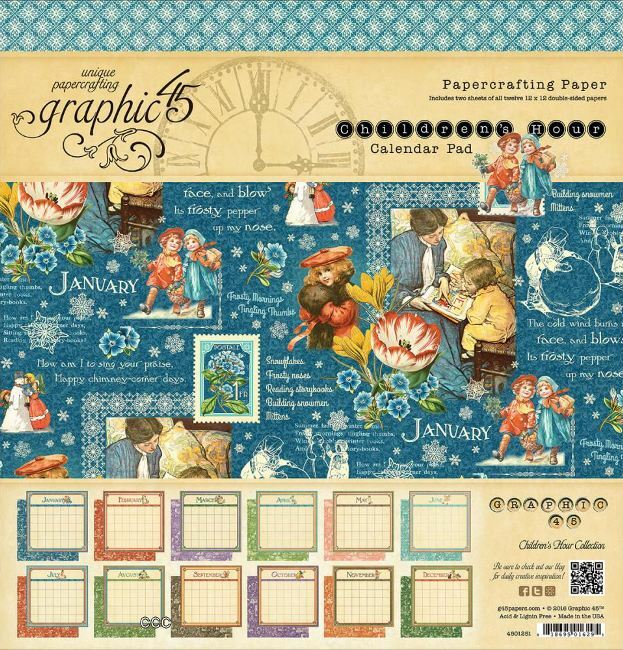 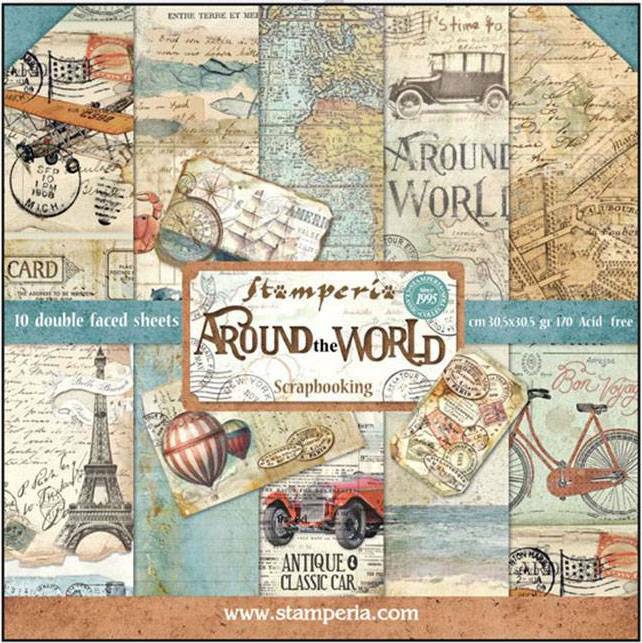 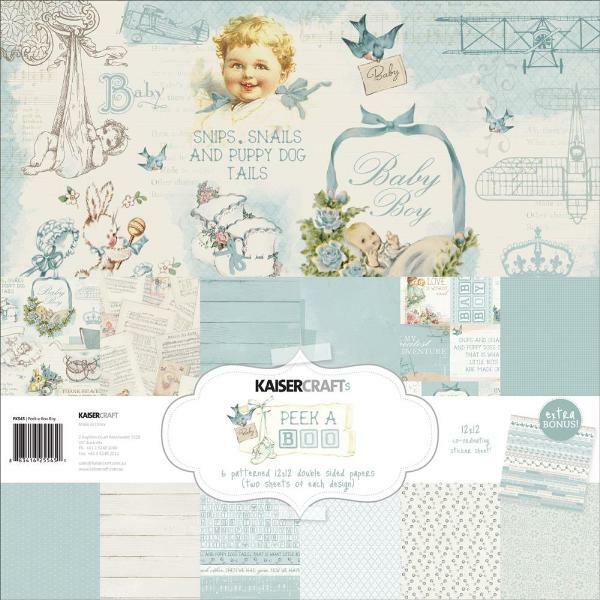 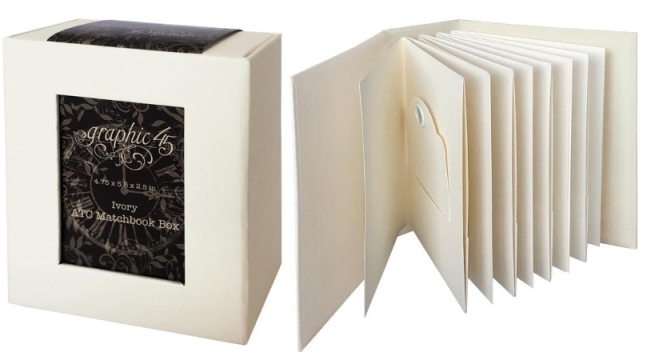 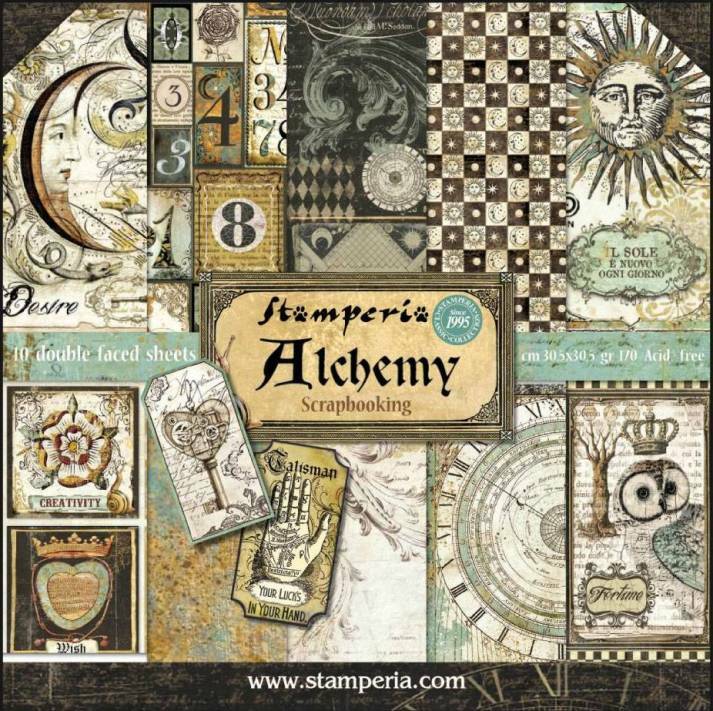 Contains 18 12" x 12" sheets of premium quality double-sided designer paper, including journalling card paper, and one 12" x 12" sheet of coordinating cardstock stickers. 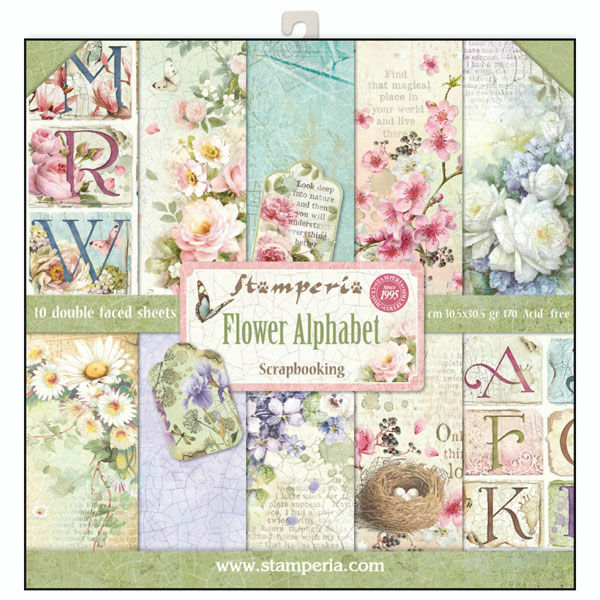 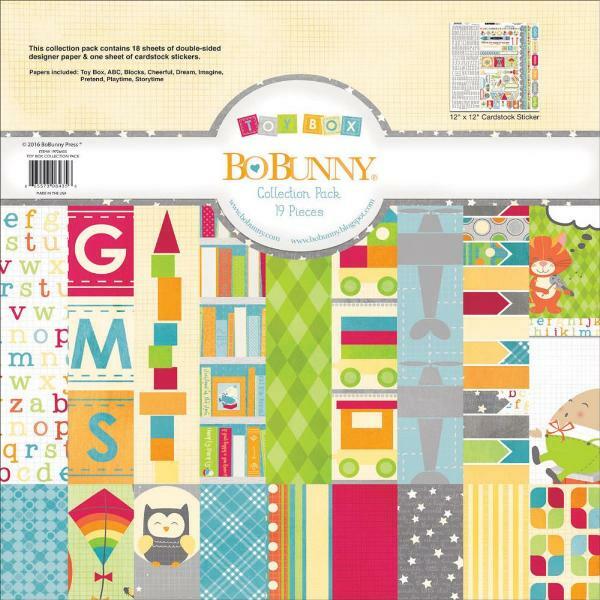 Collection pack comprises 12 sheets of double-sided paper, one sheet of element stickers, and one sheet of alphabet stickers.